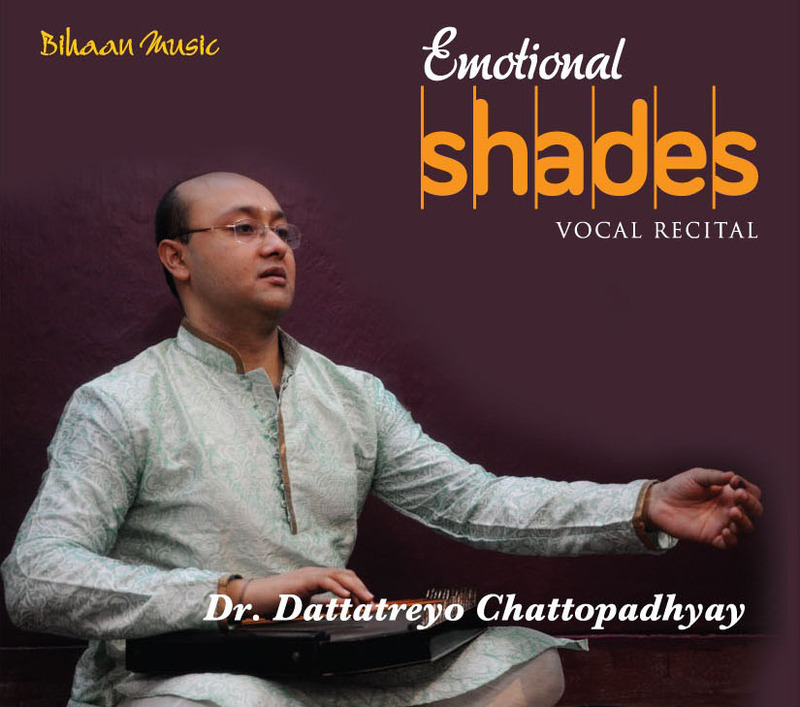 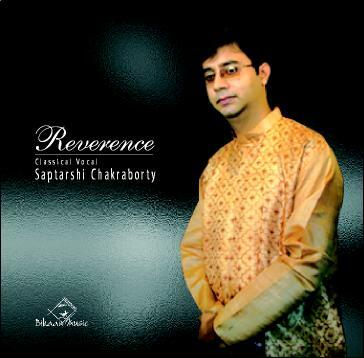 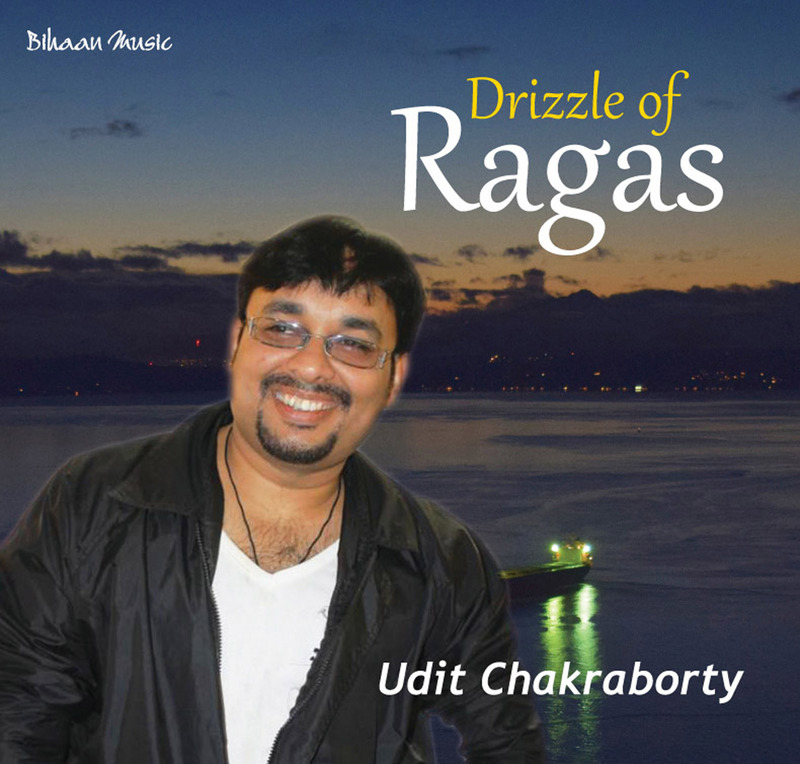 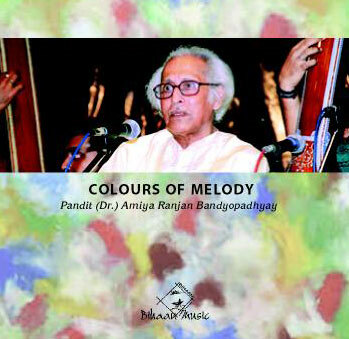 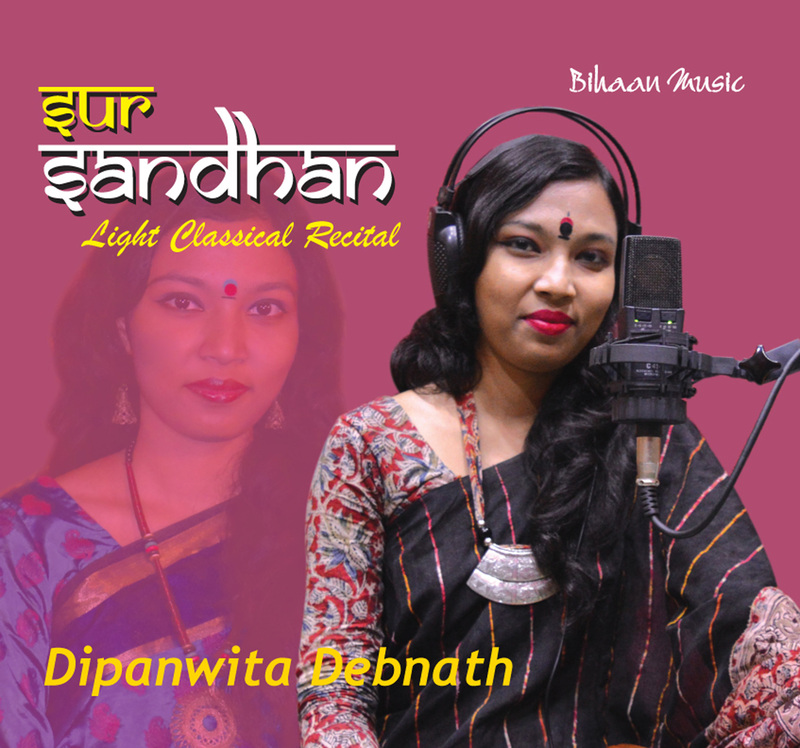 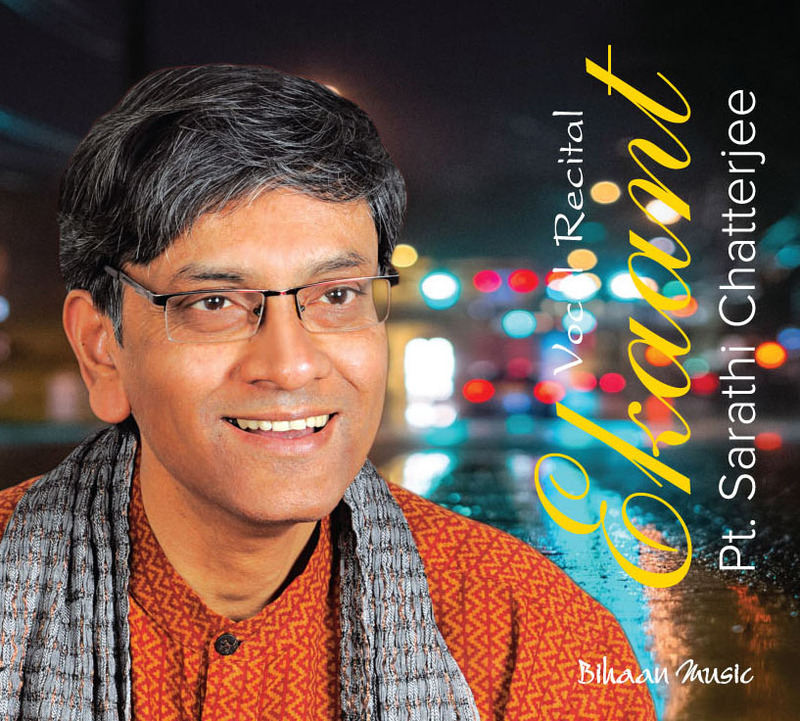 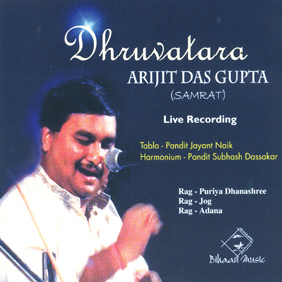 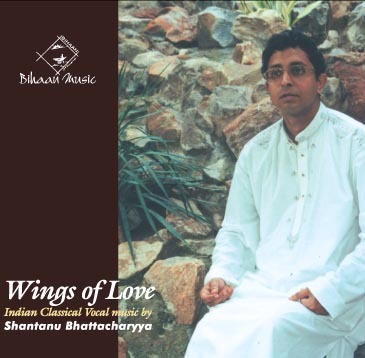 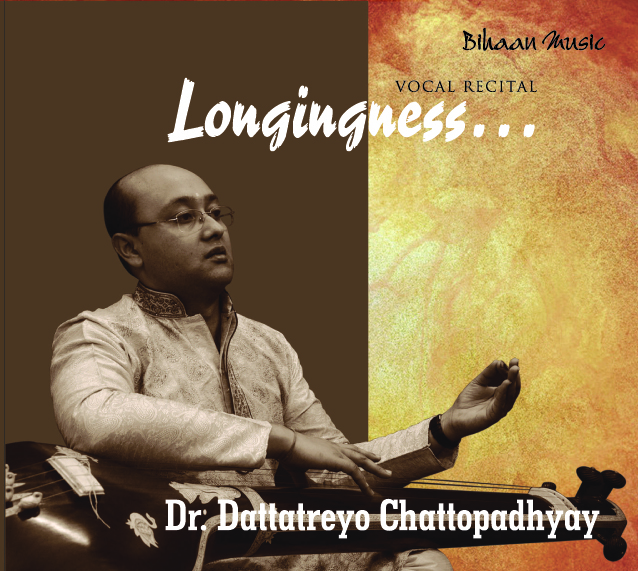 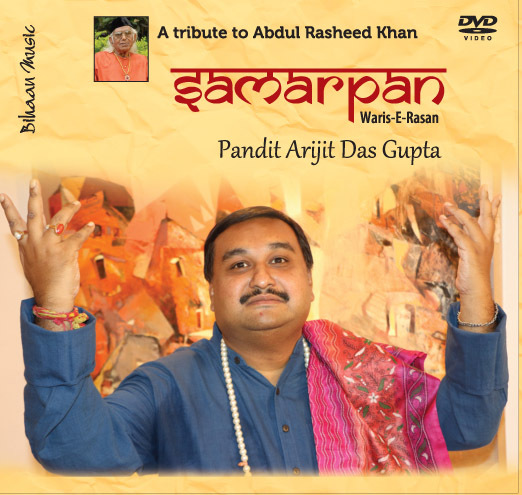 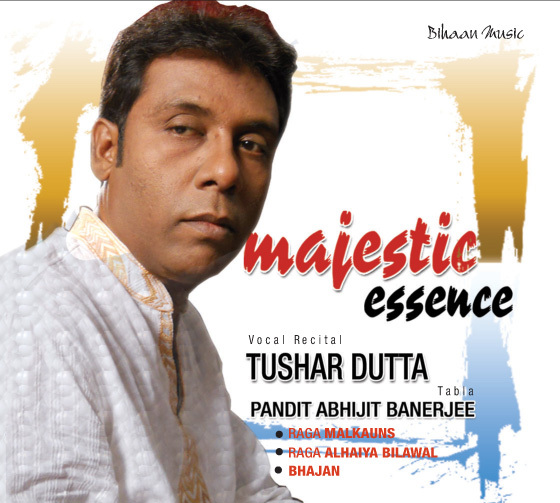 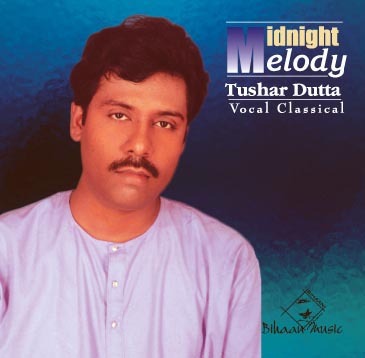 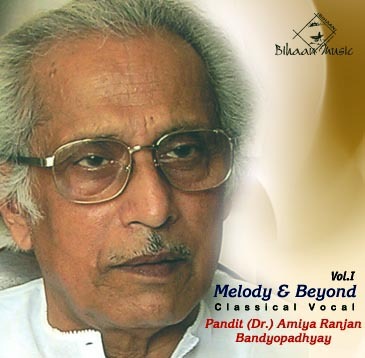 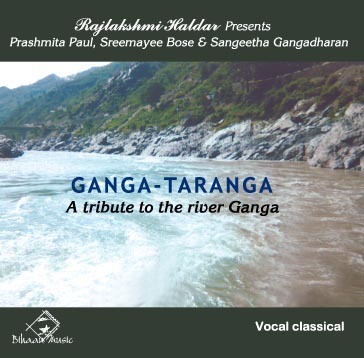 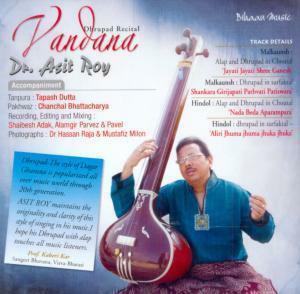 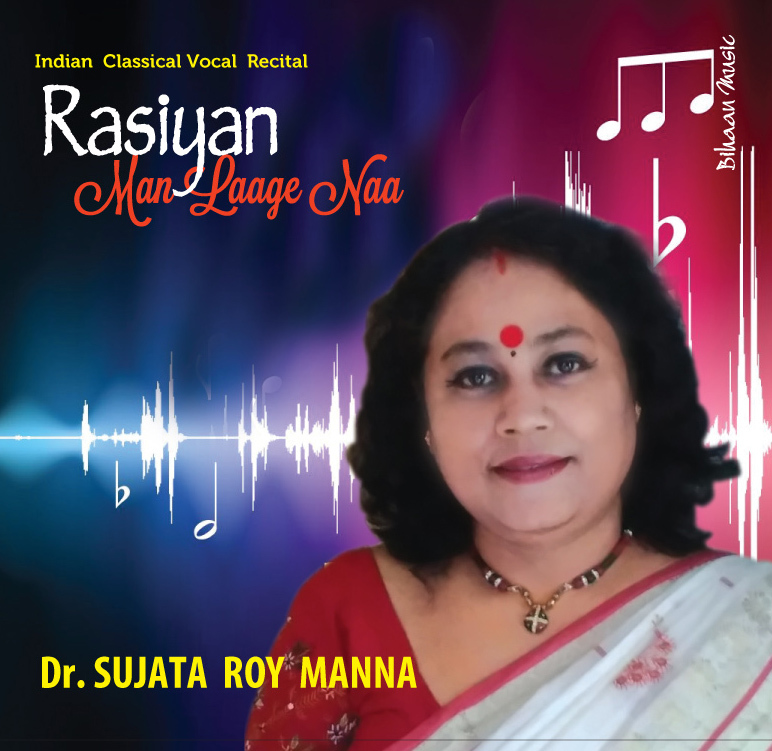 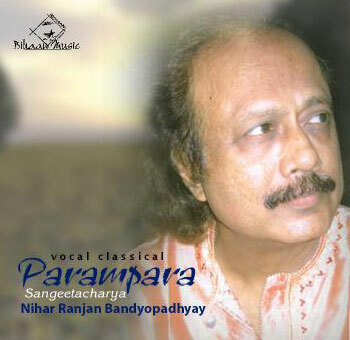 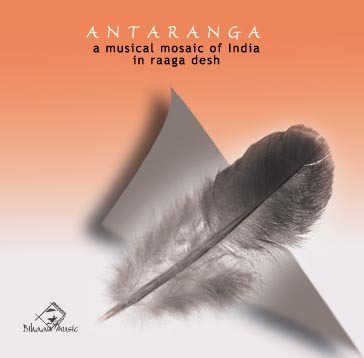 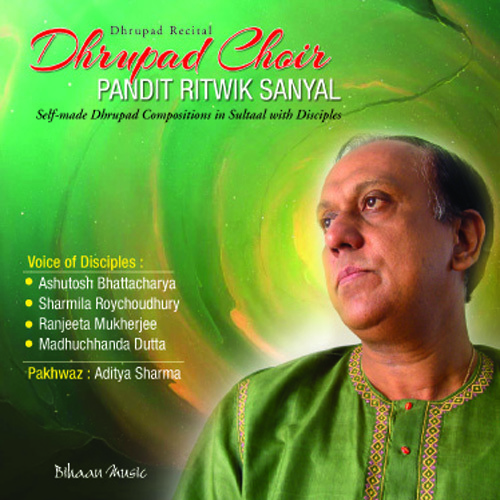 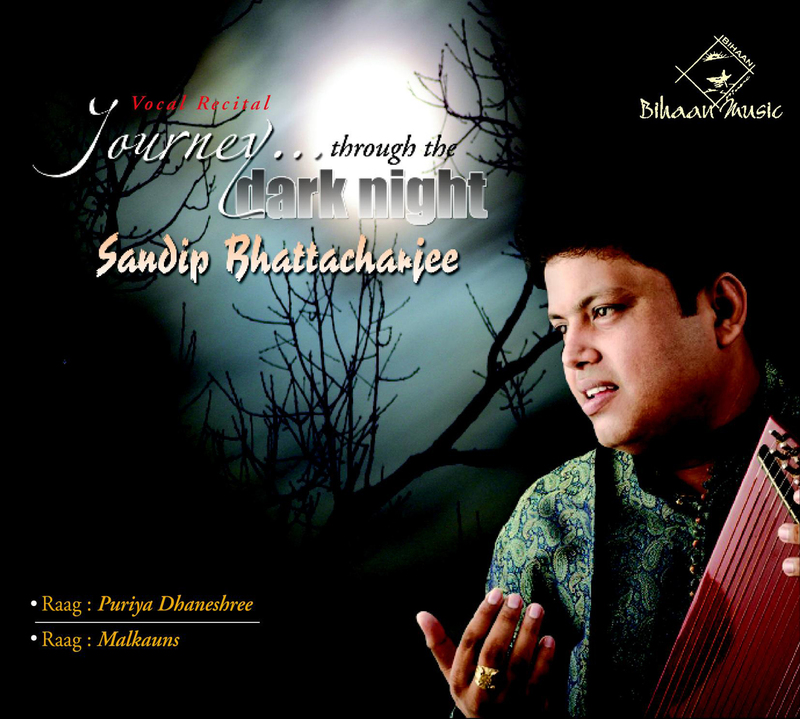 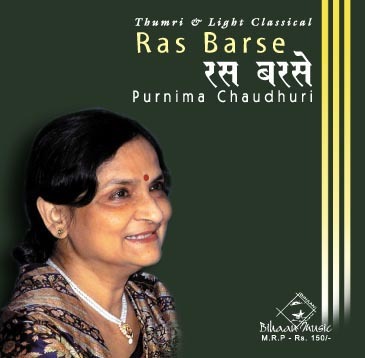 Punyabrota Dasgupta is passionate and sincere about Indian classical music and since his childhood has religiously pursued the same as a parallel career. 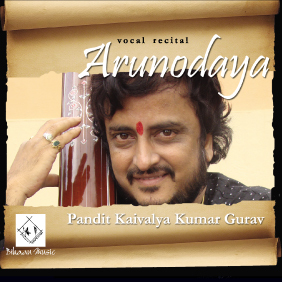 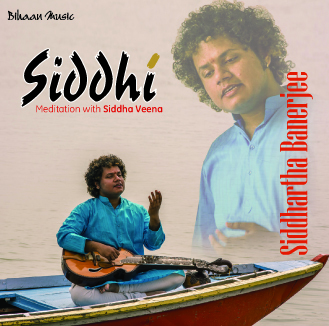 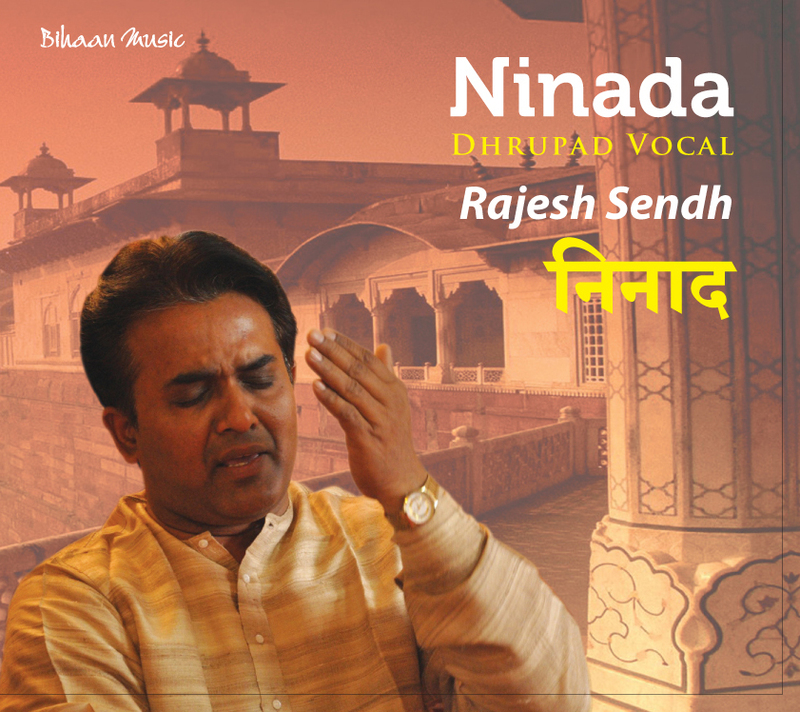 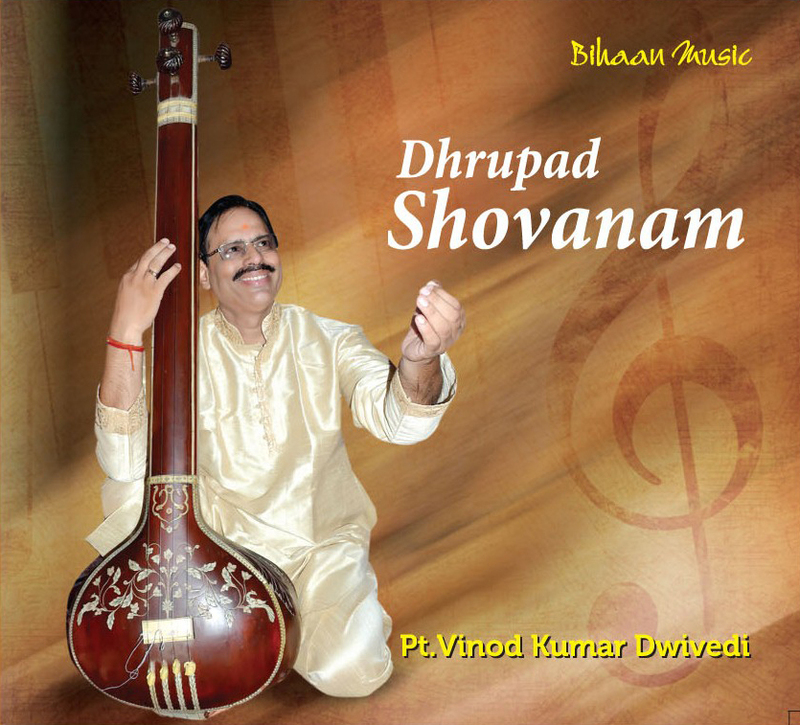 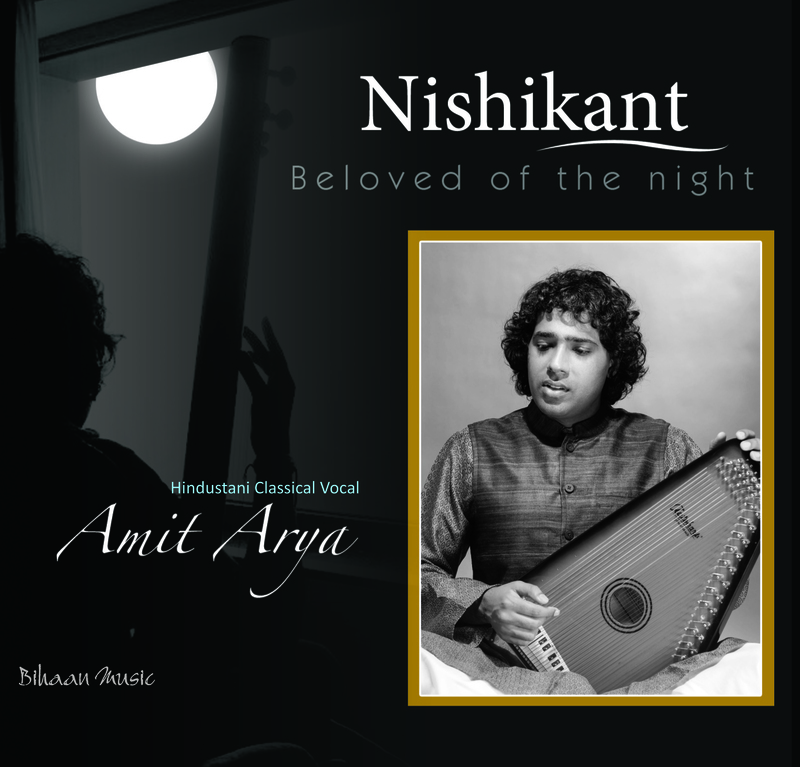 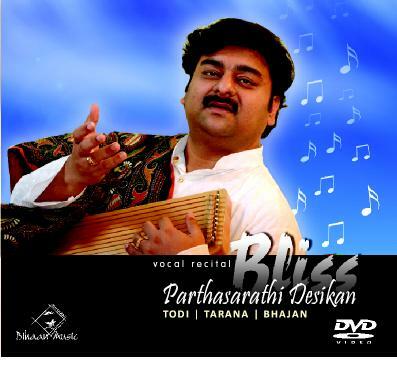 He has successfully participated in several prestigious Indian classical music concerts across the country and is currently under the able guidance of Sri Aguru Sarkar, a desciple of the renowned sarangi and vocal maestro Ustad Md. 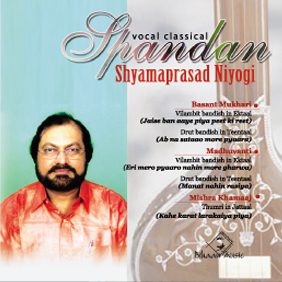 Sagiruddin Khan. 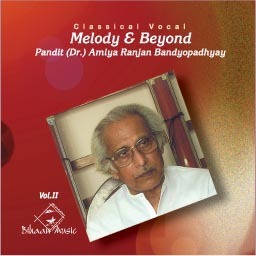 On a different note, Punyabroto is an engineer by profession with a specialization in the field of Information Technology. 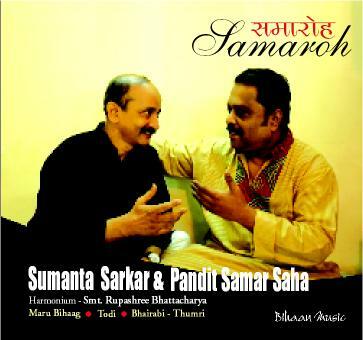 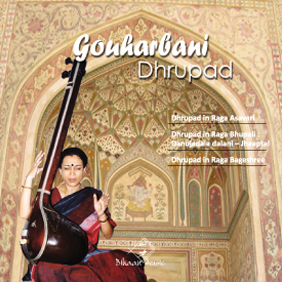 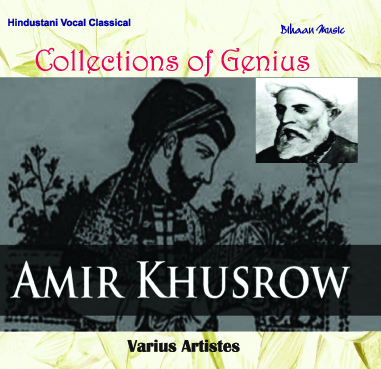 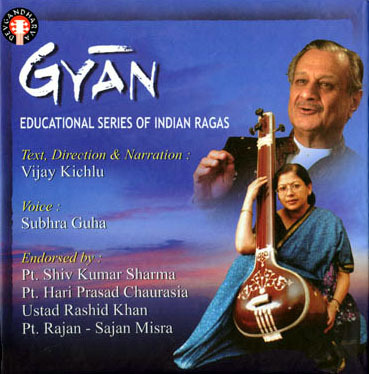 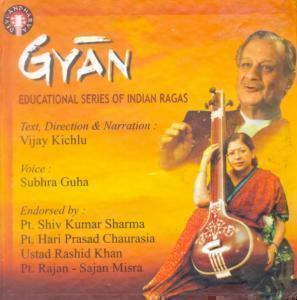 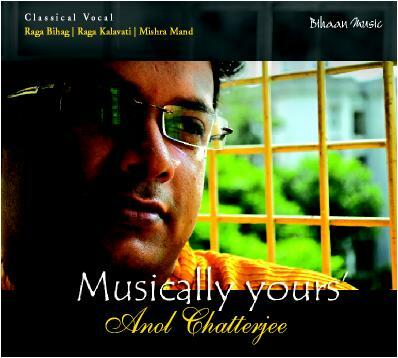 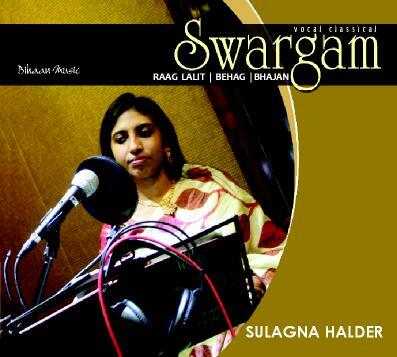 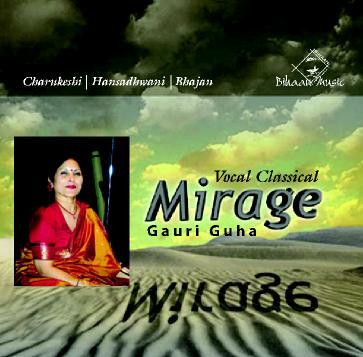 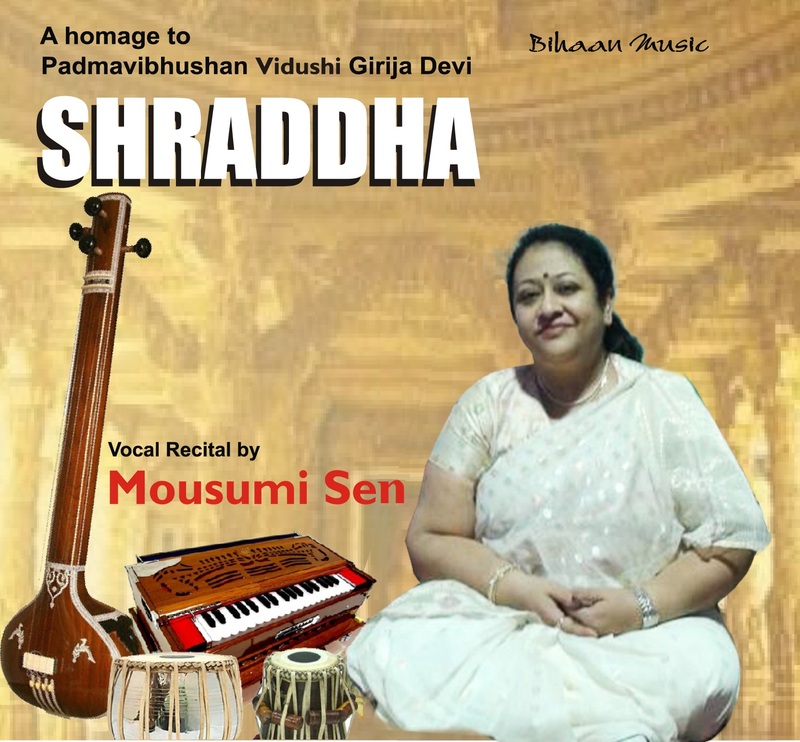 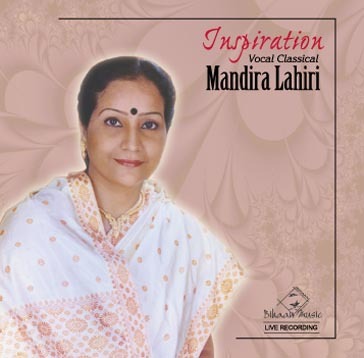 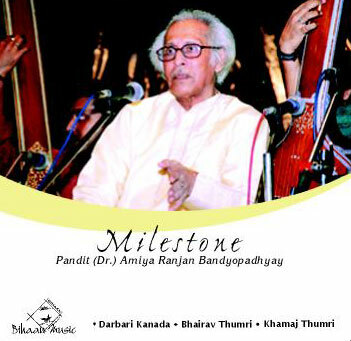 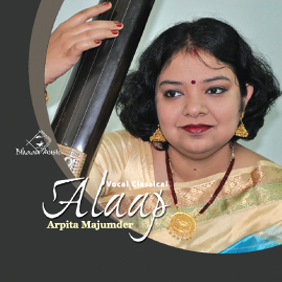 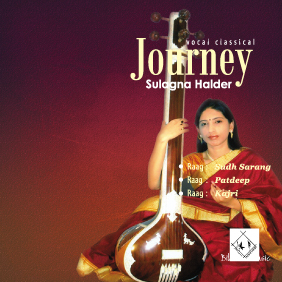 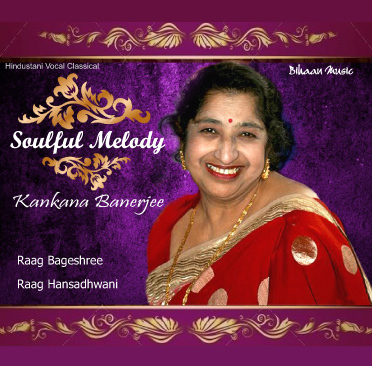 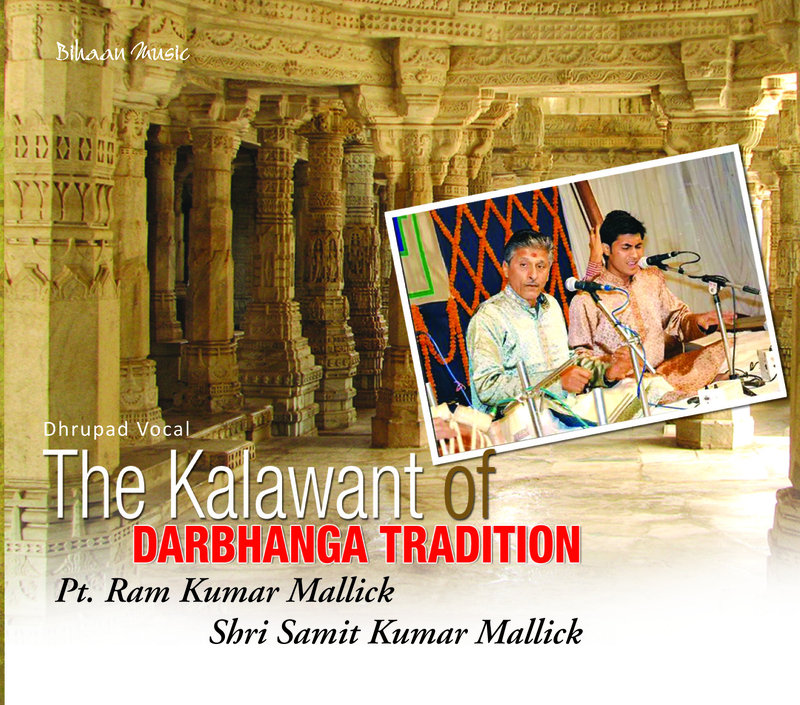 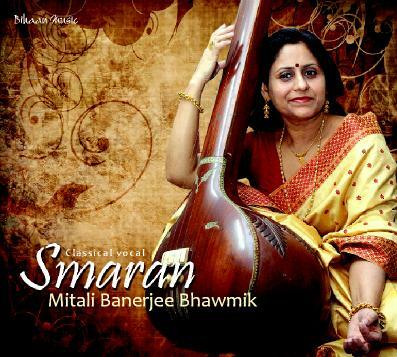 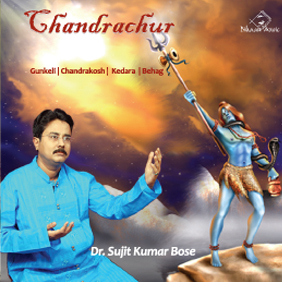 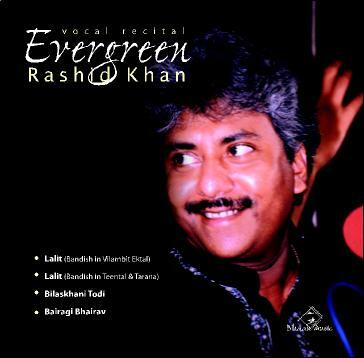 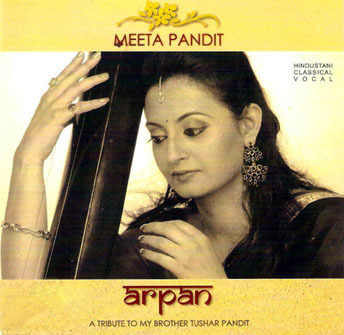 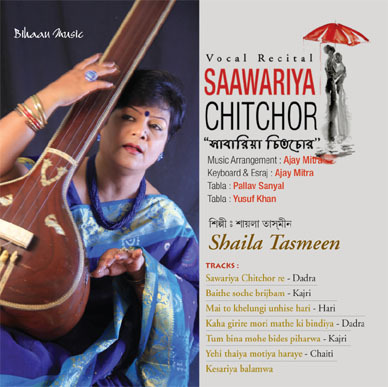 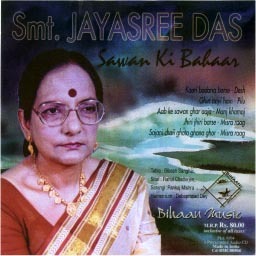 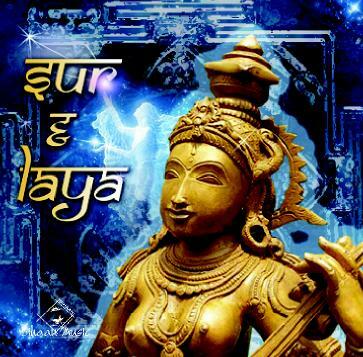 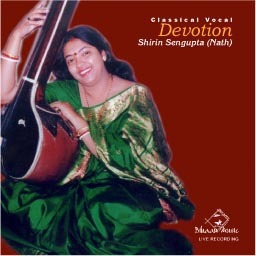 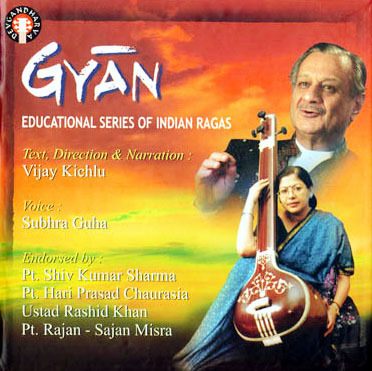 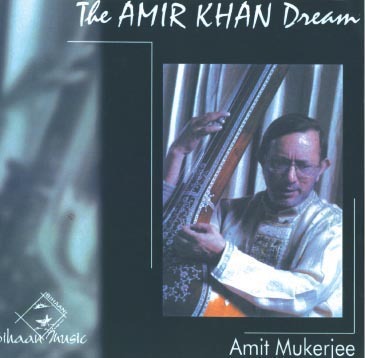 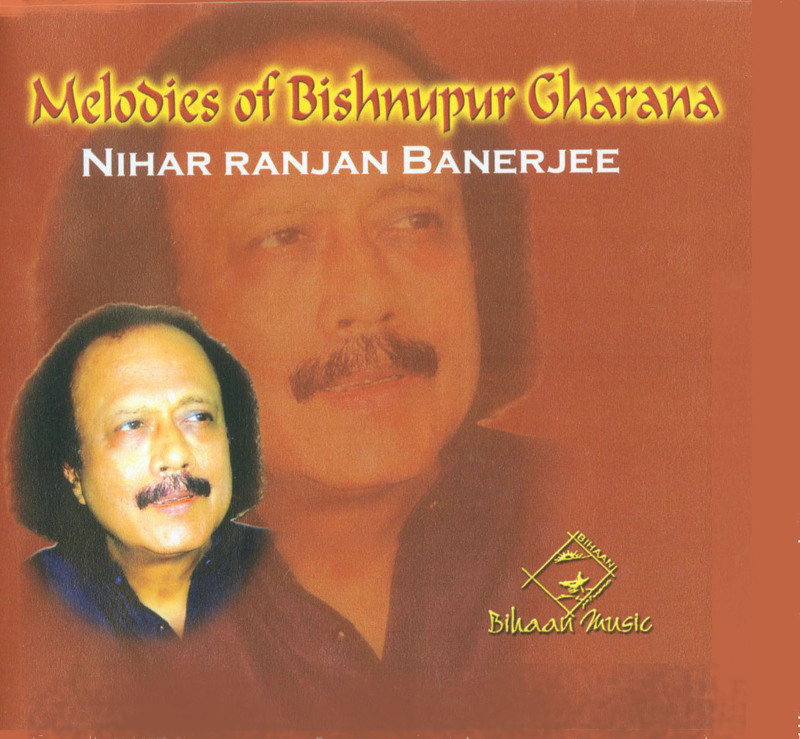 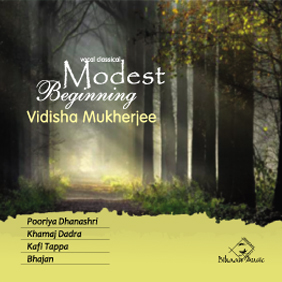 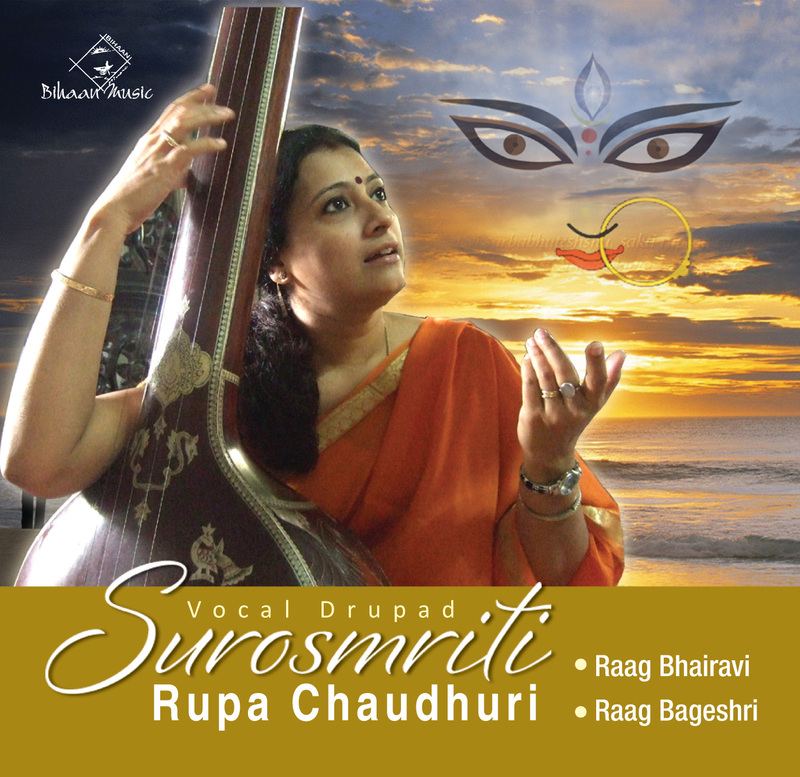 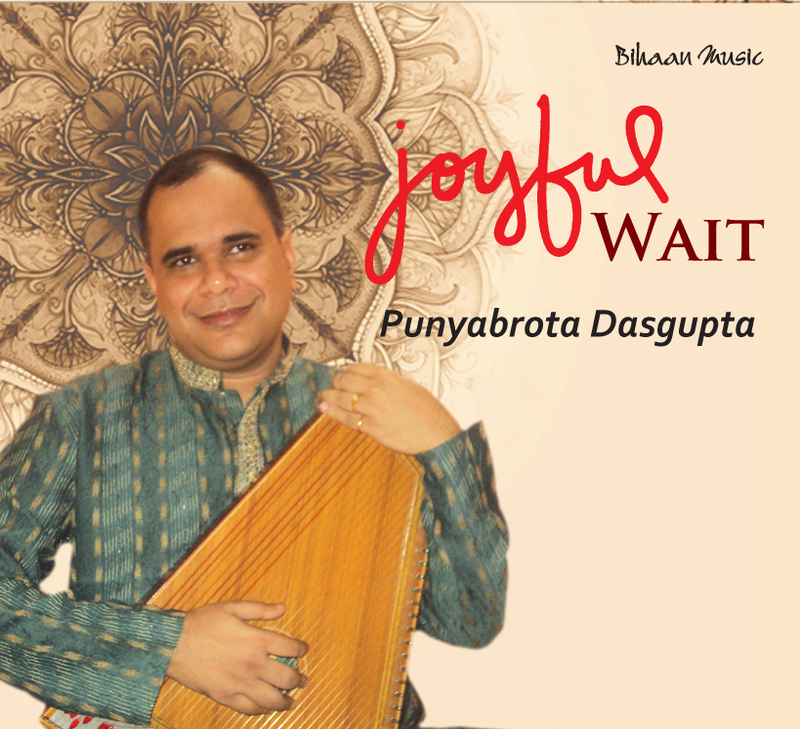 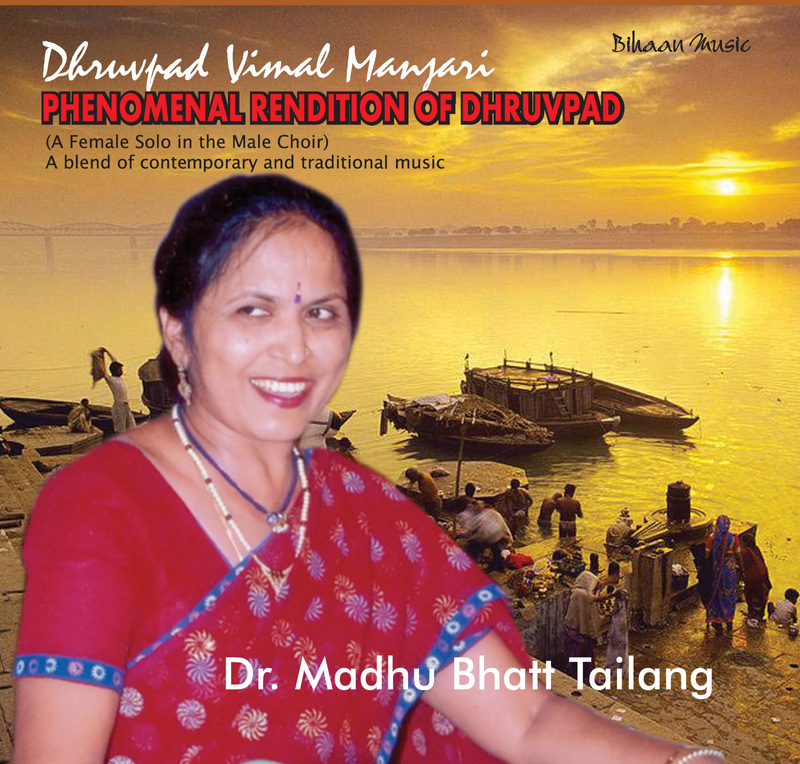 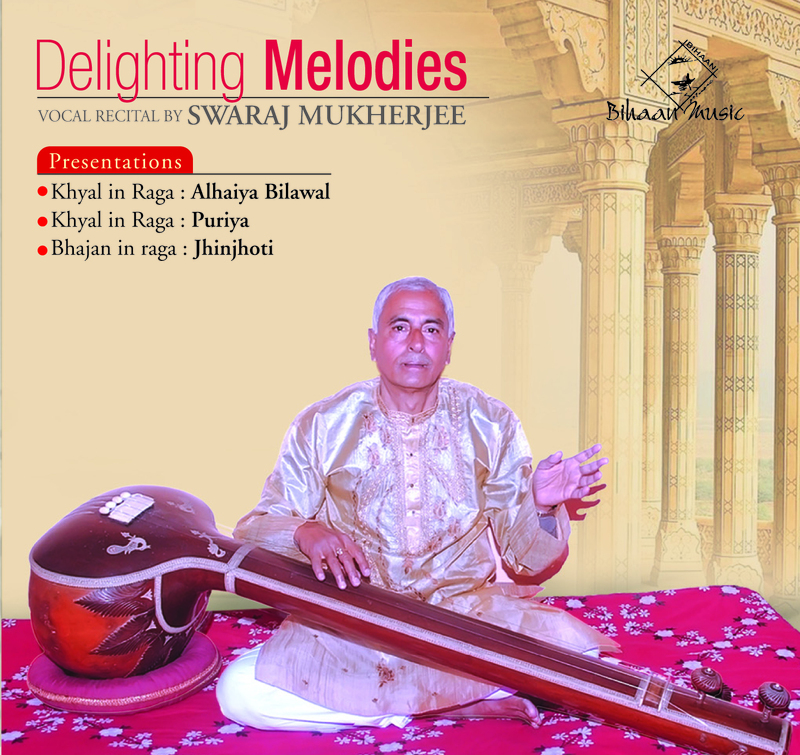 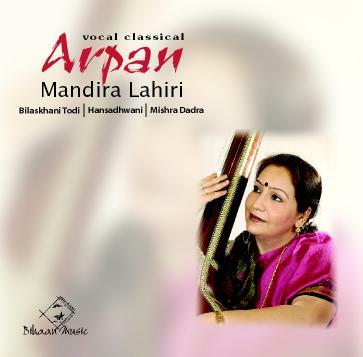 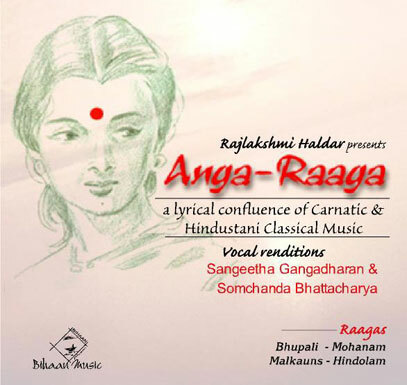 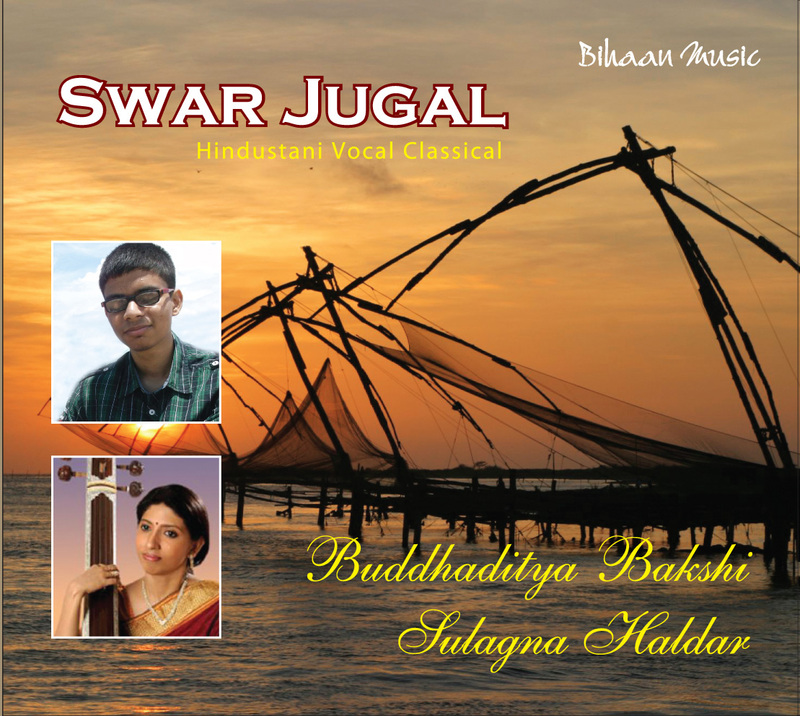 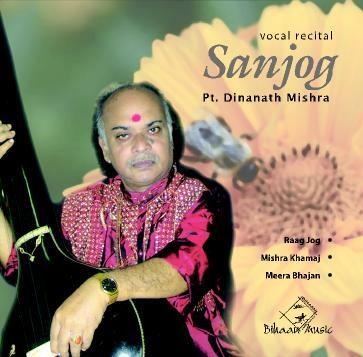 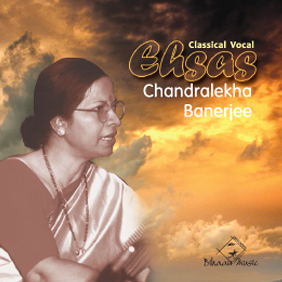 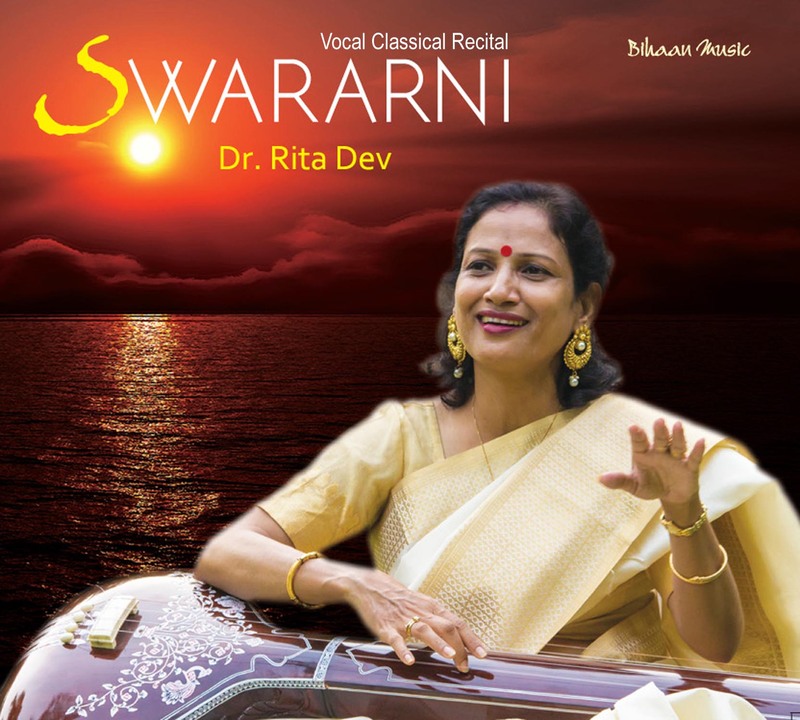 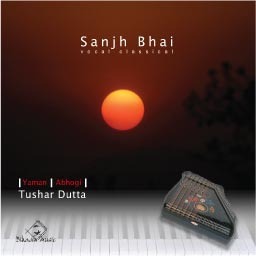 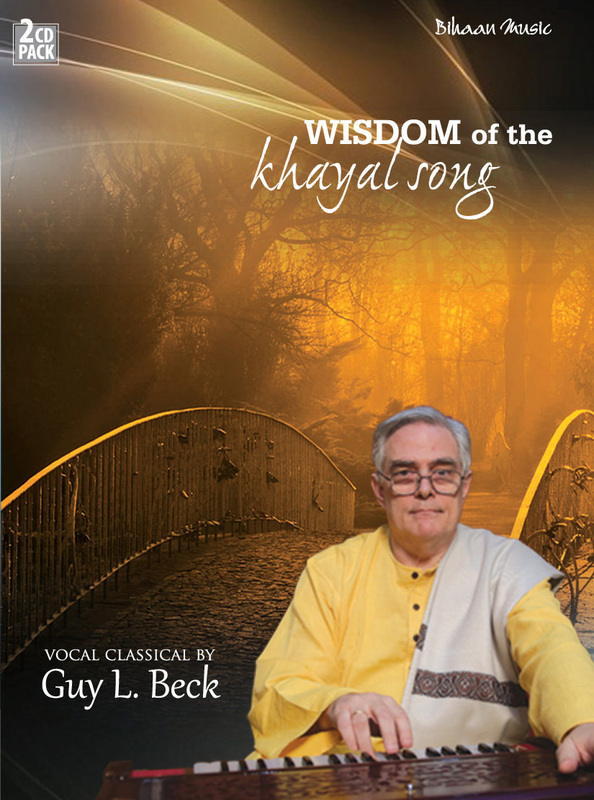 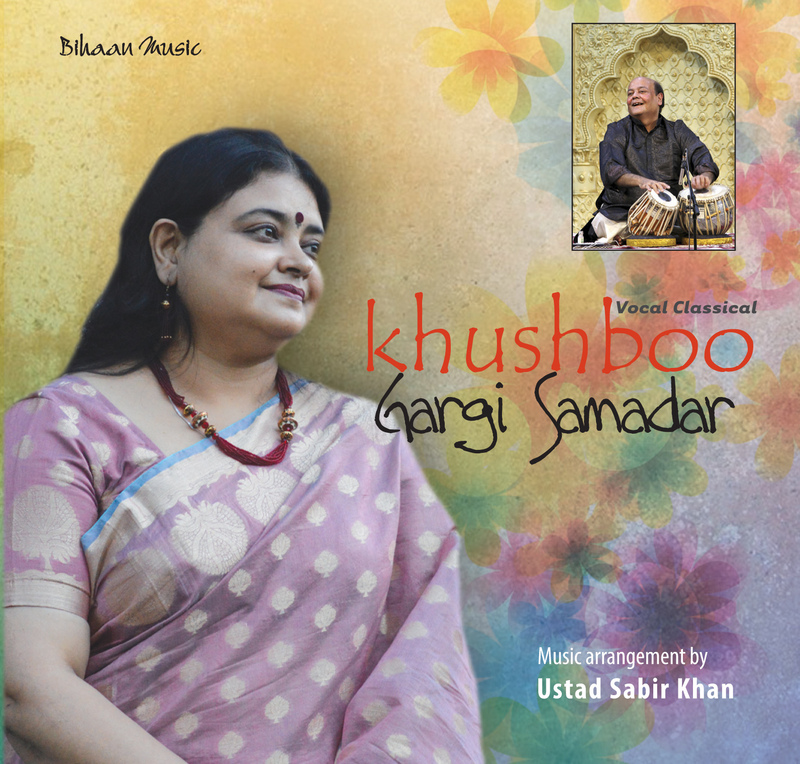 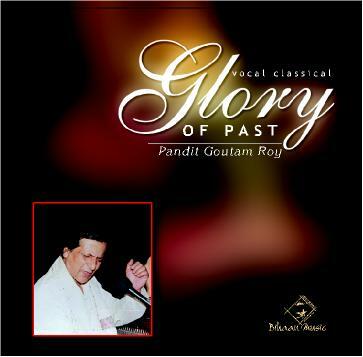 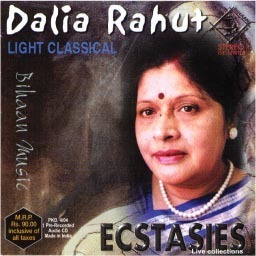 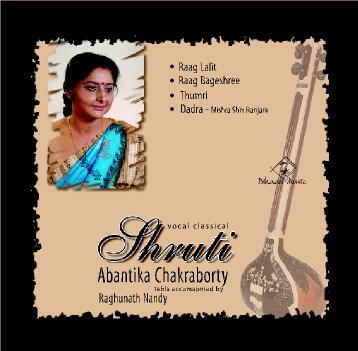 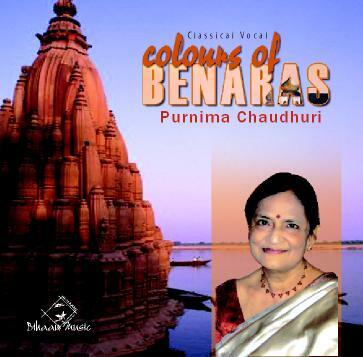 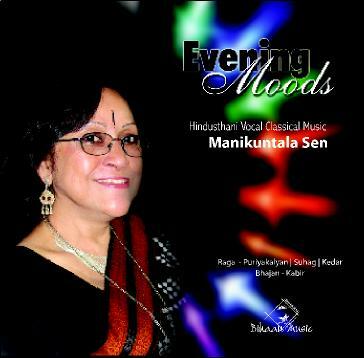 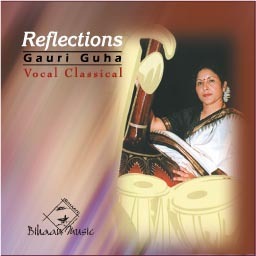 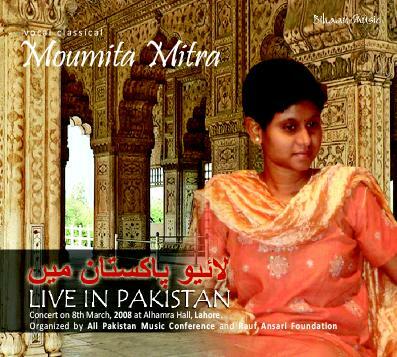 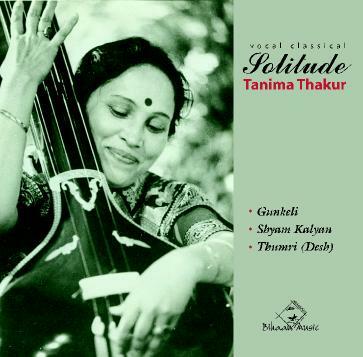 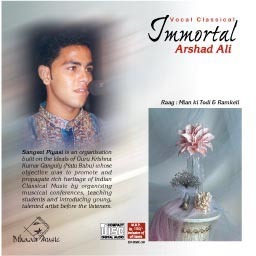 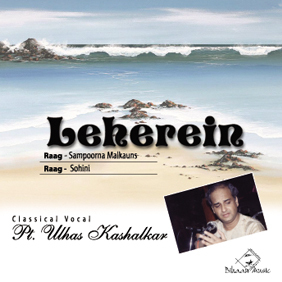 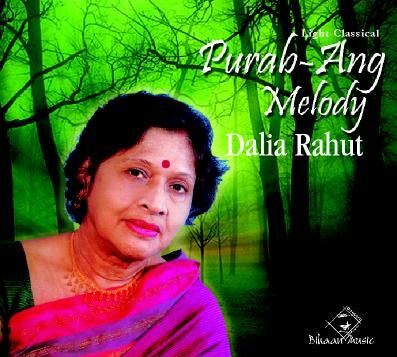 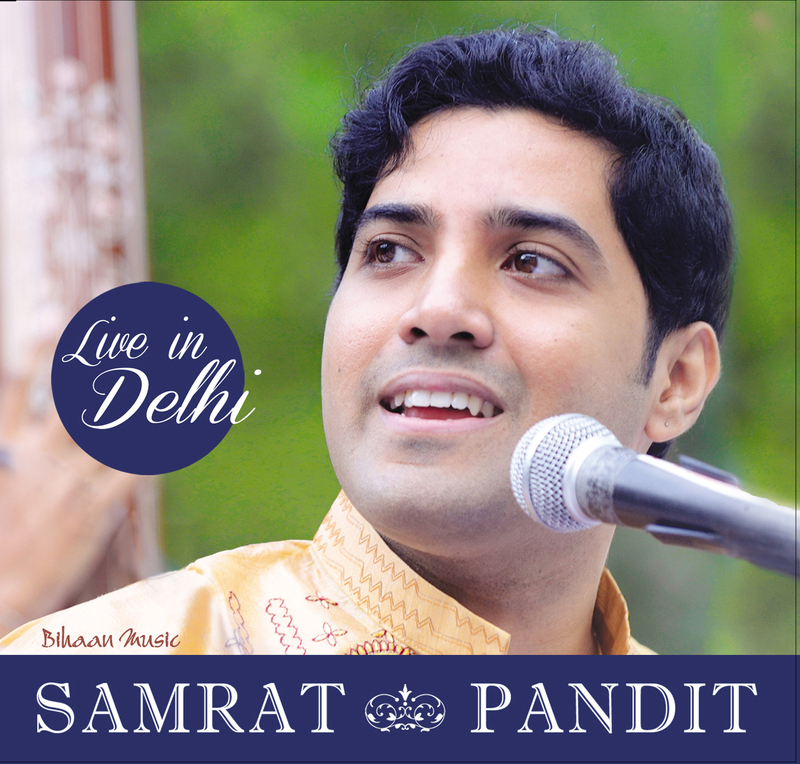 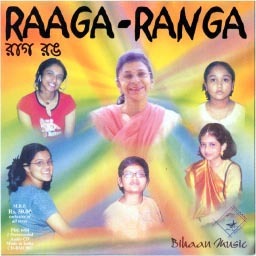 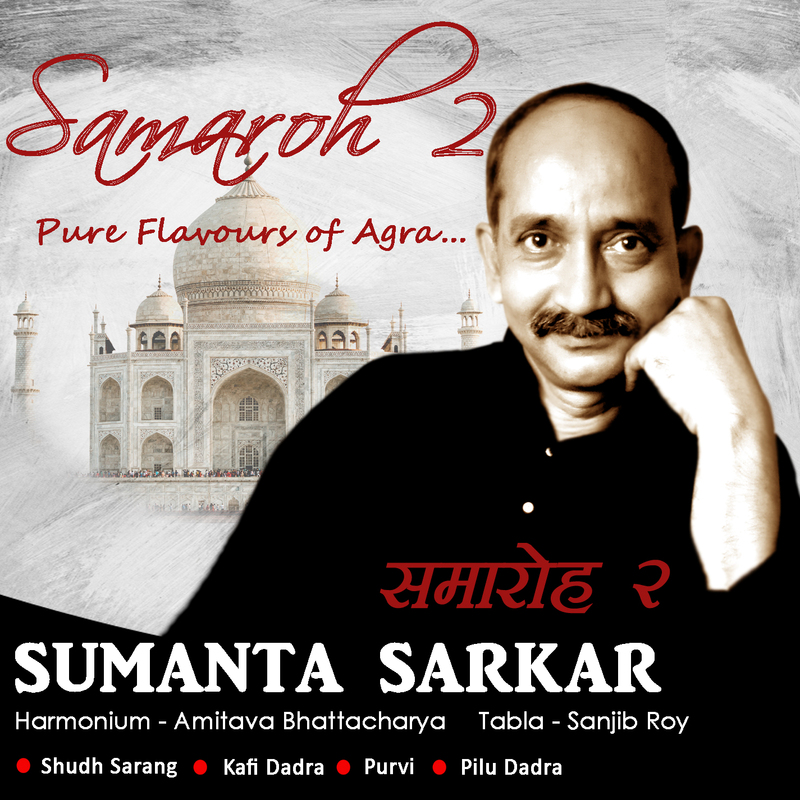 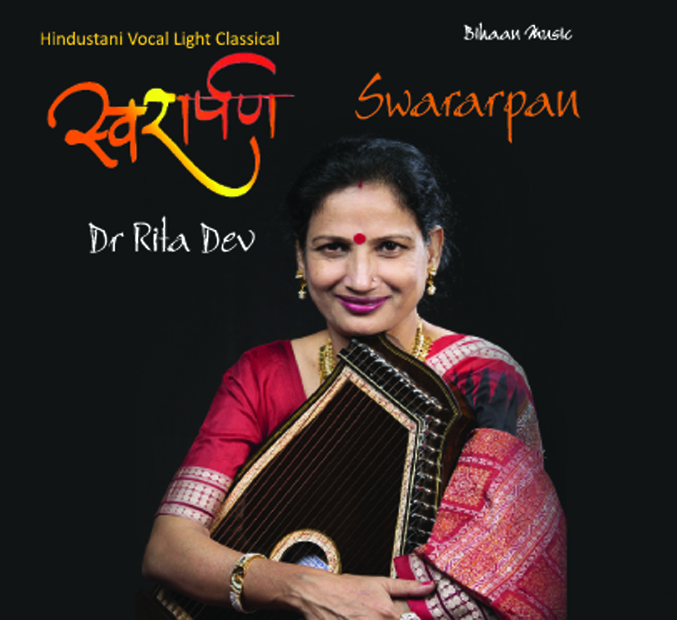 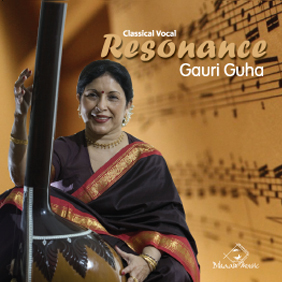 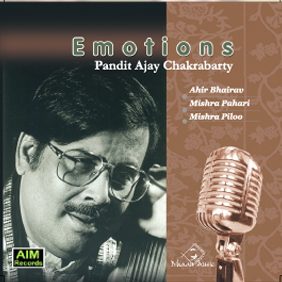 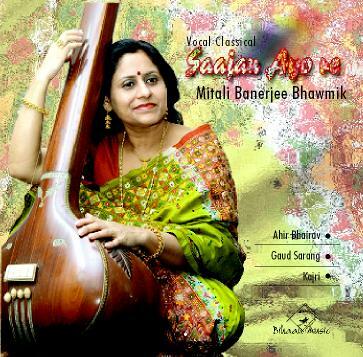 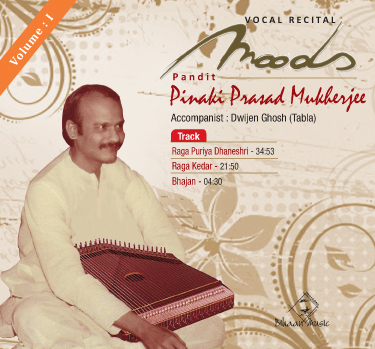 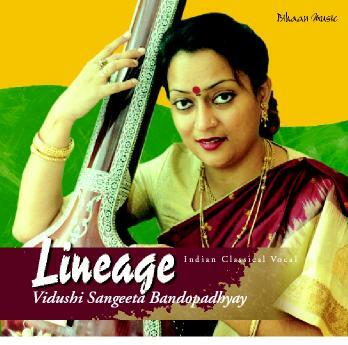 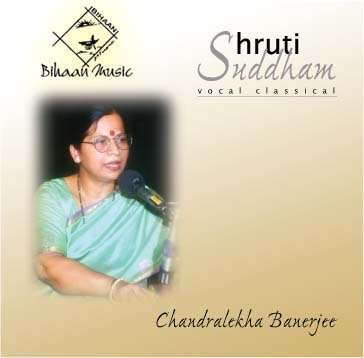 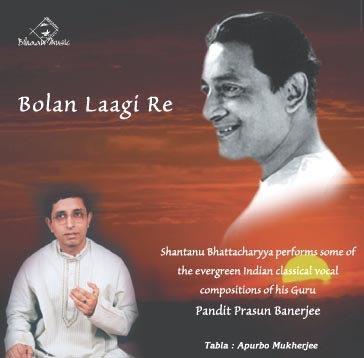 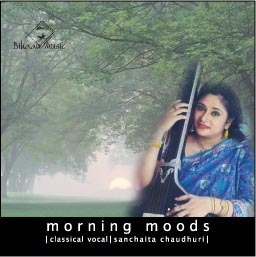 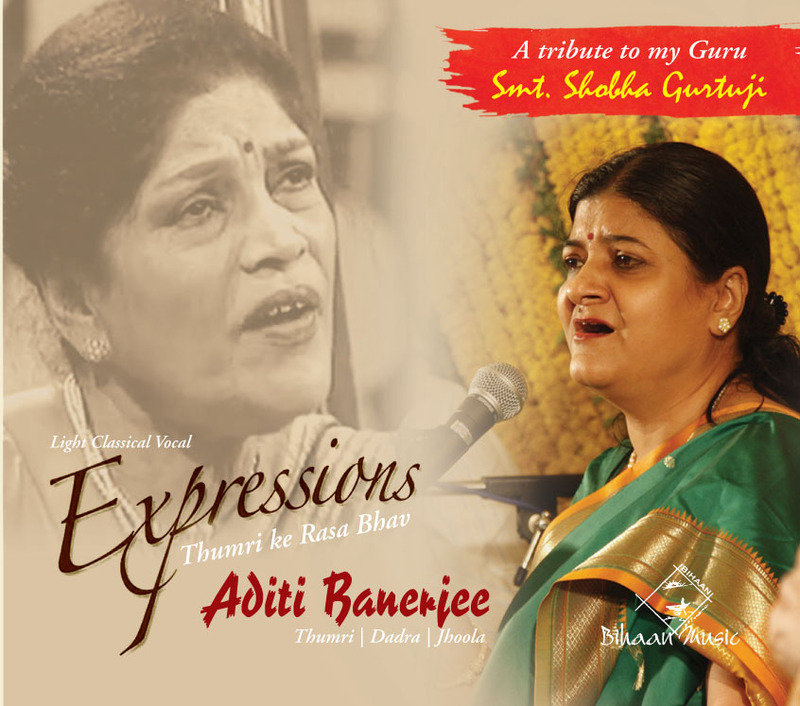 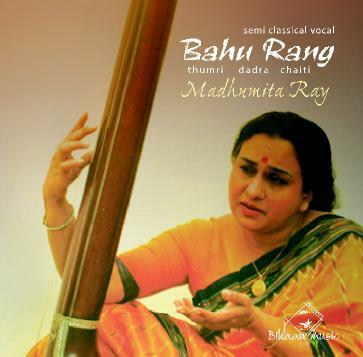 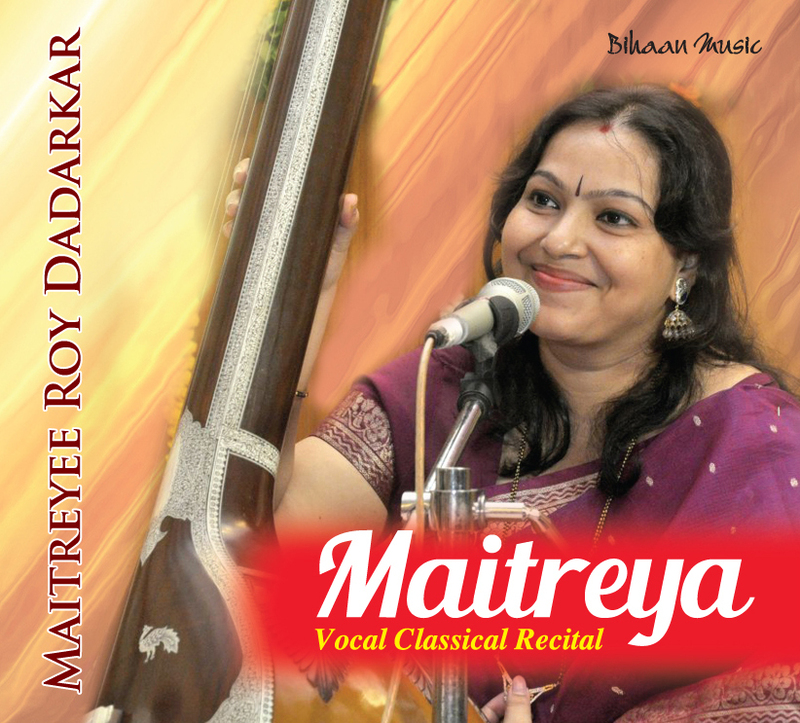 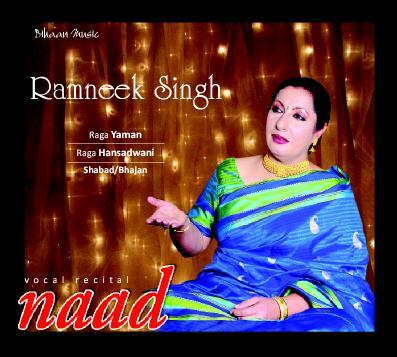 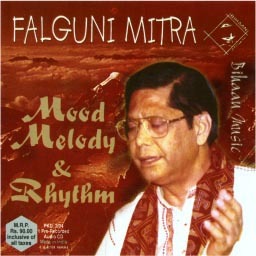 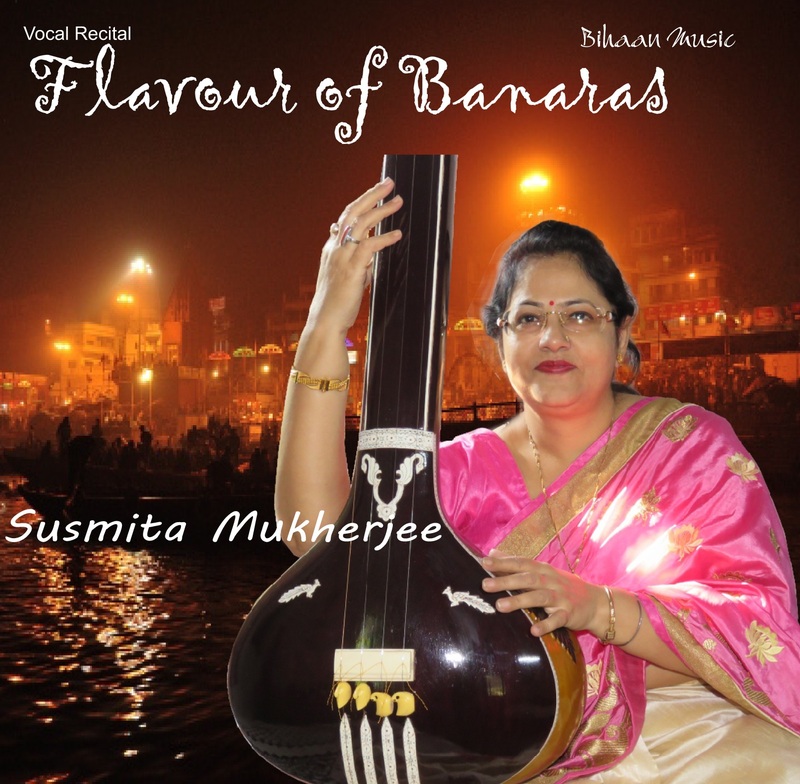 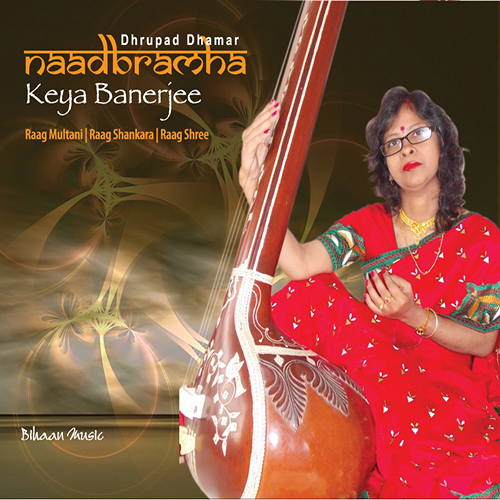 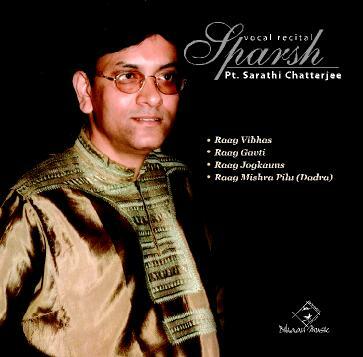 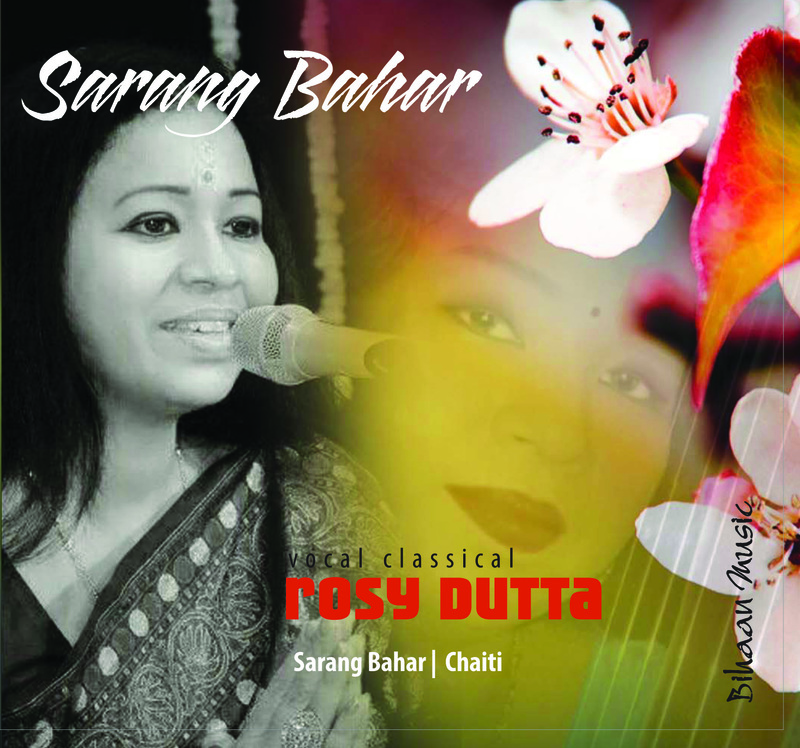 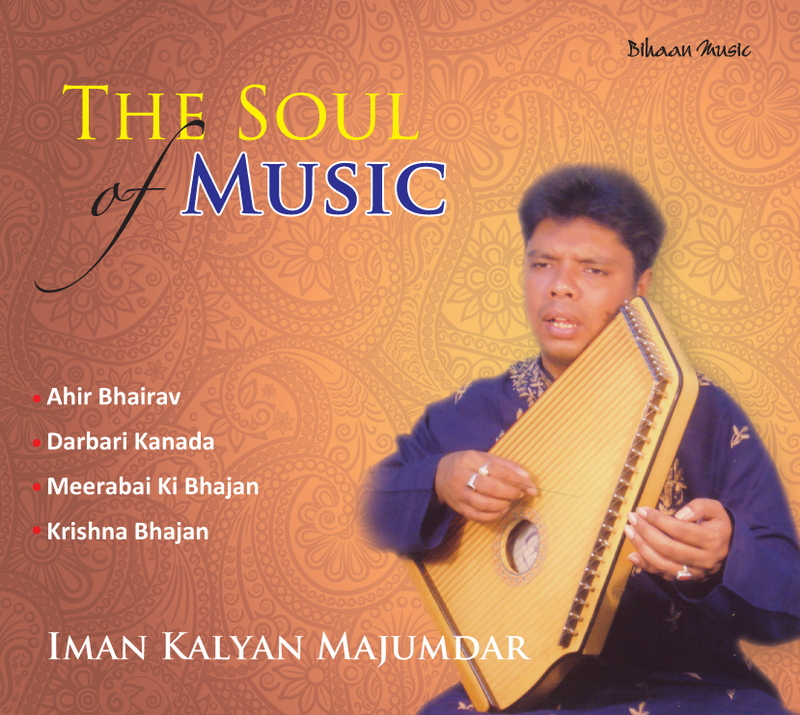 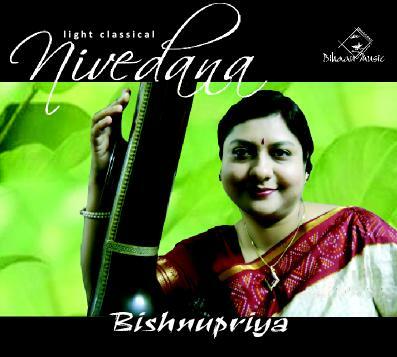 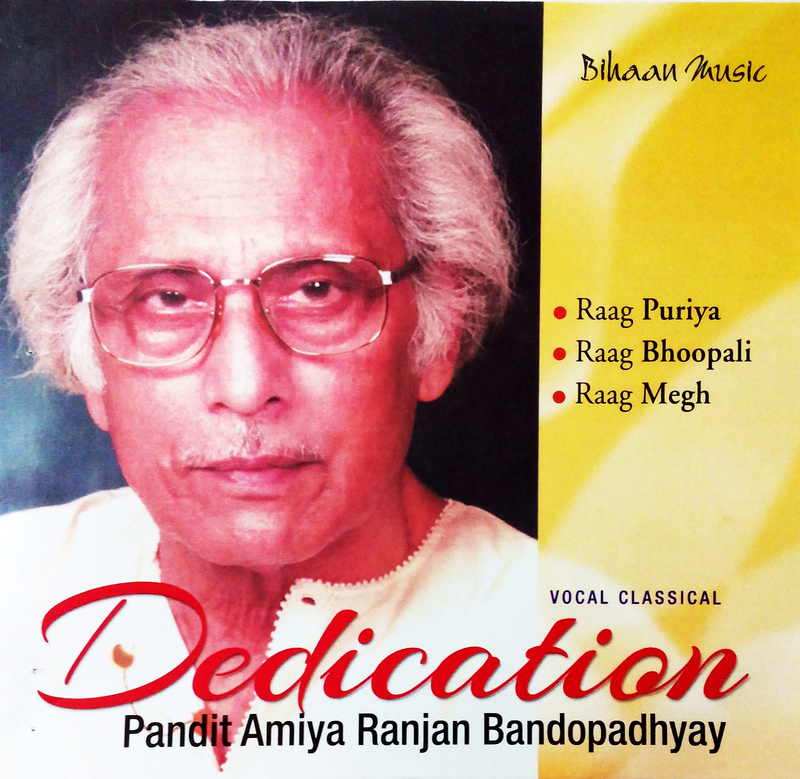 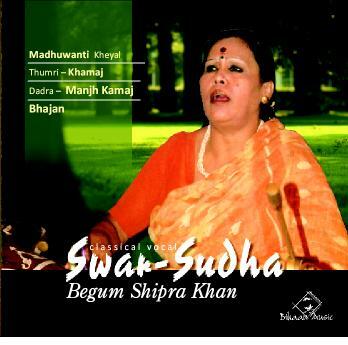 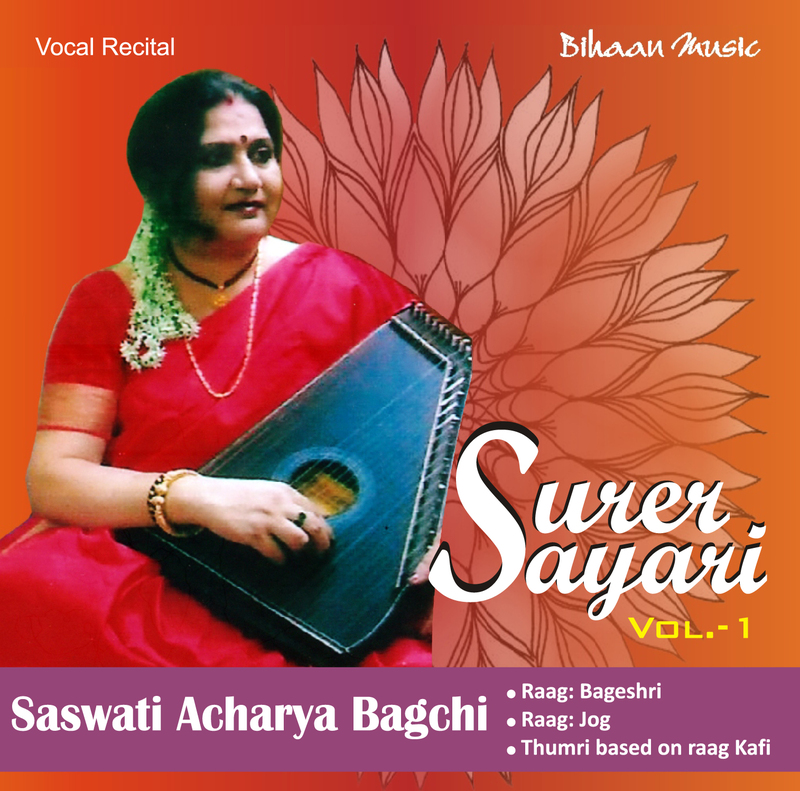 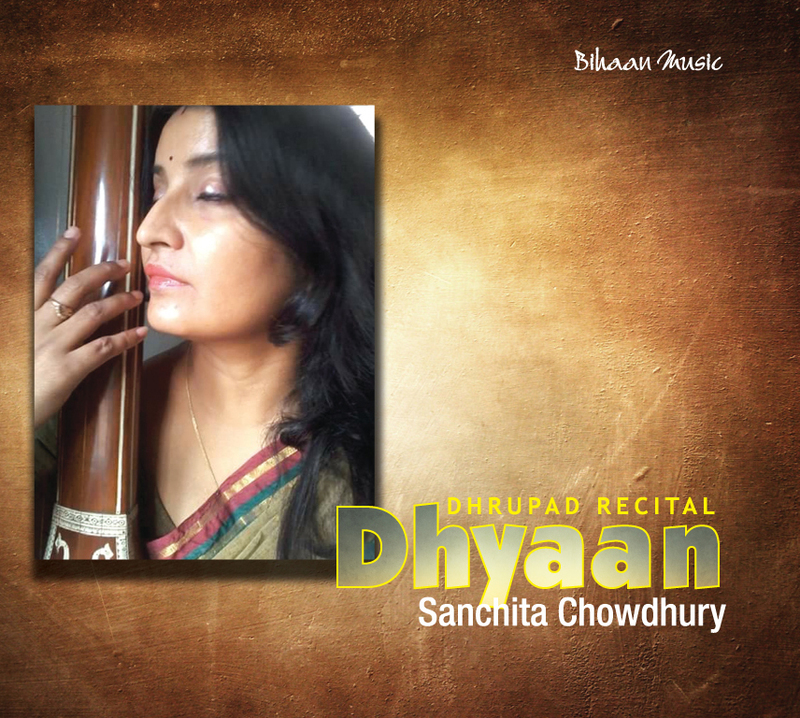 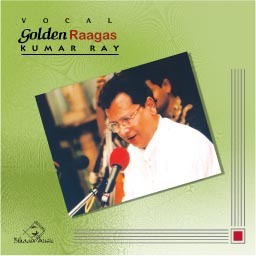 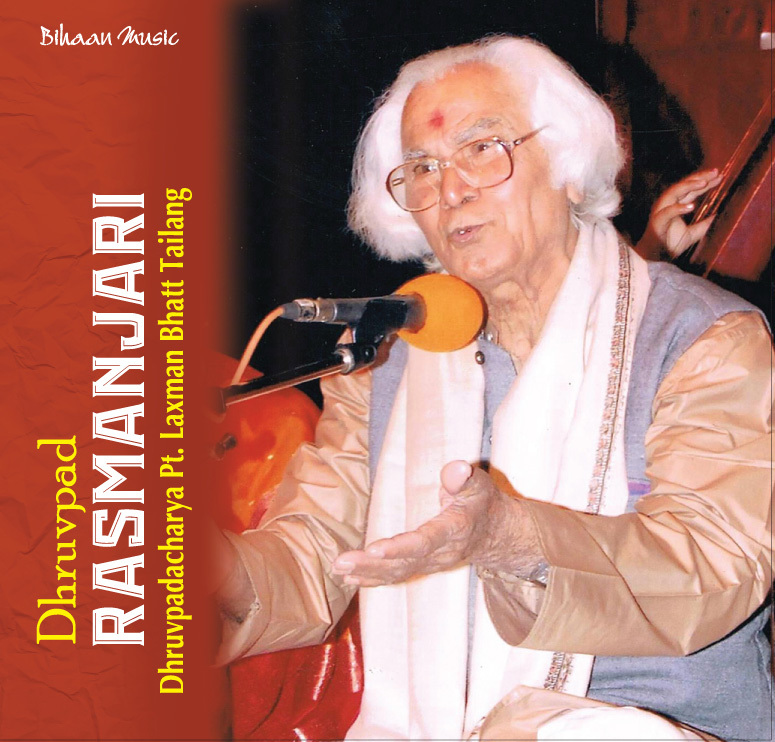 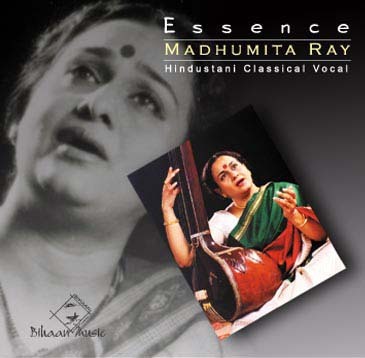 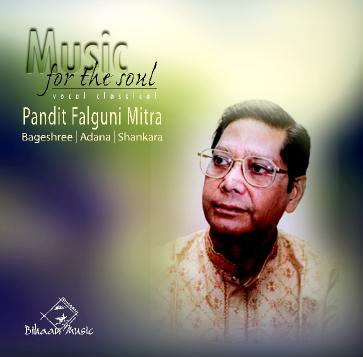 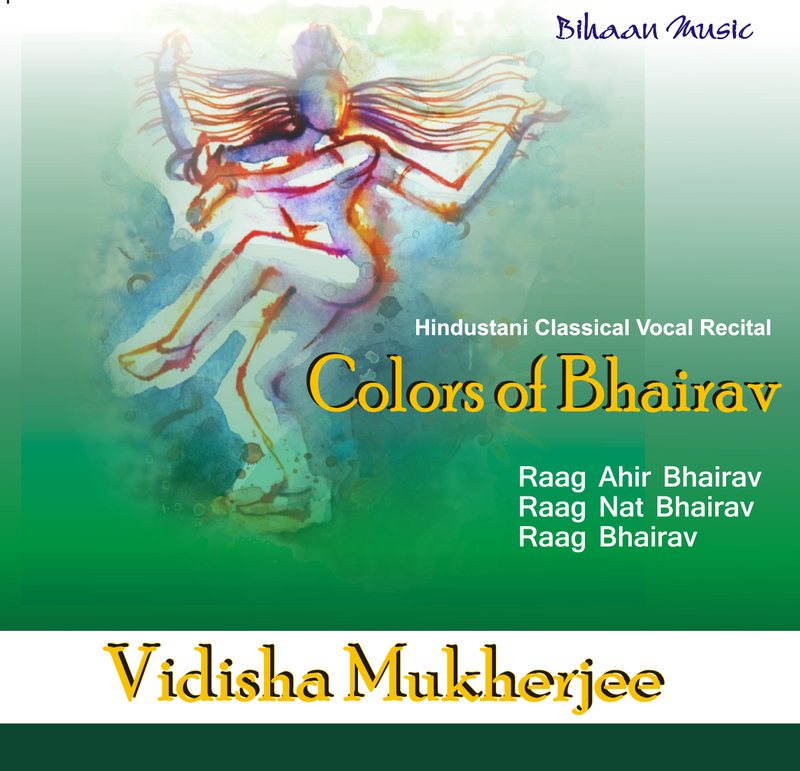 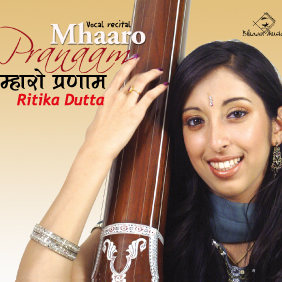 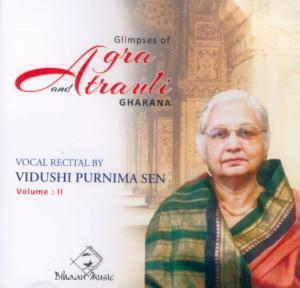 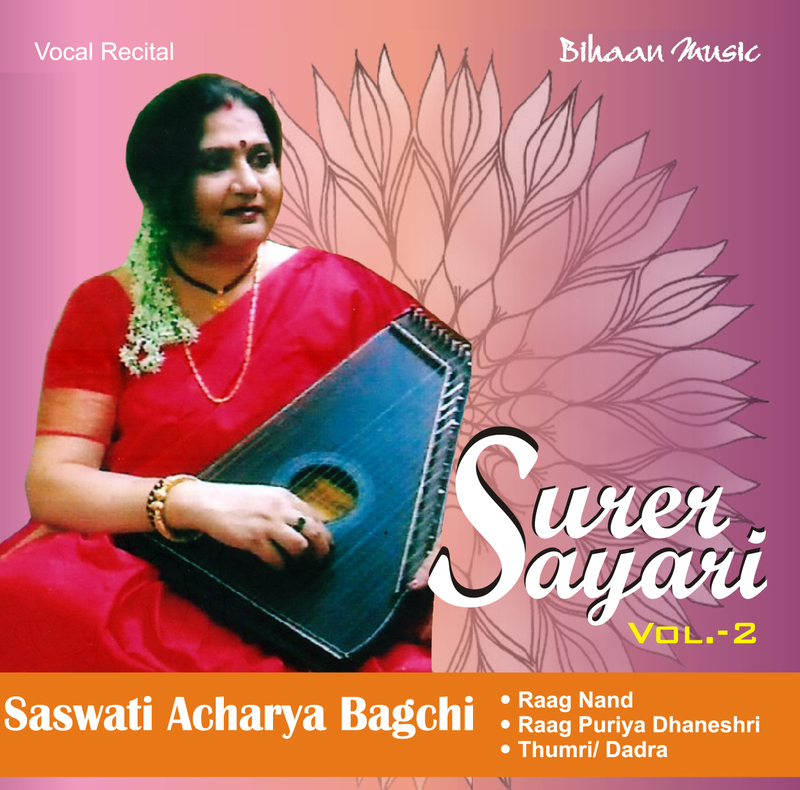 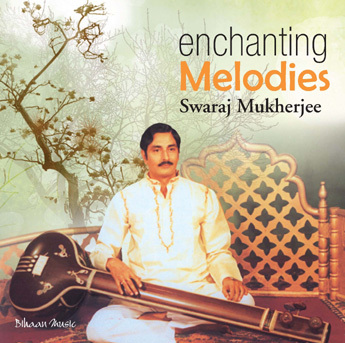 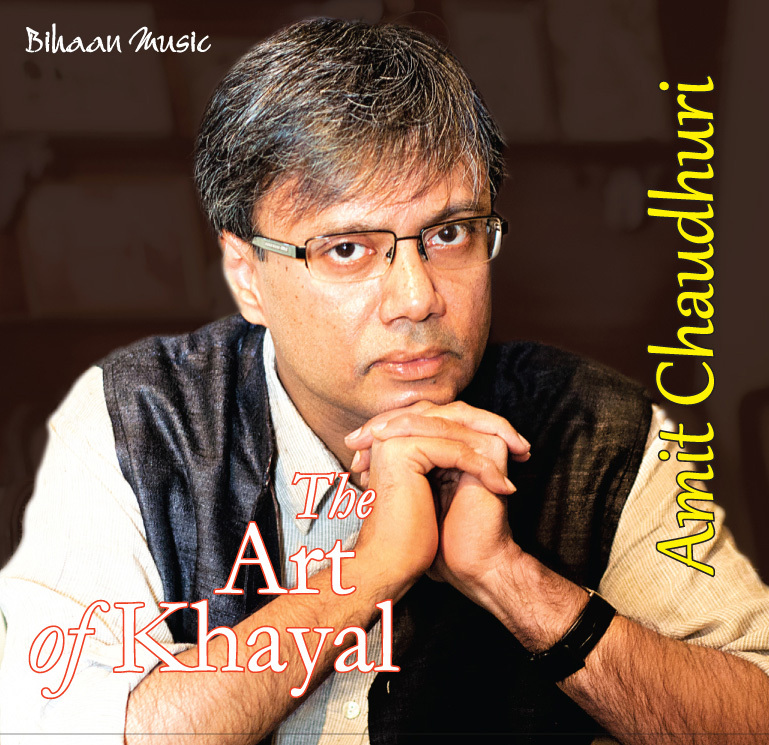 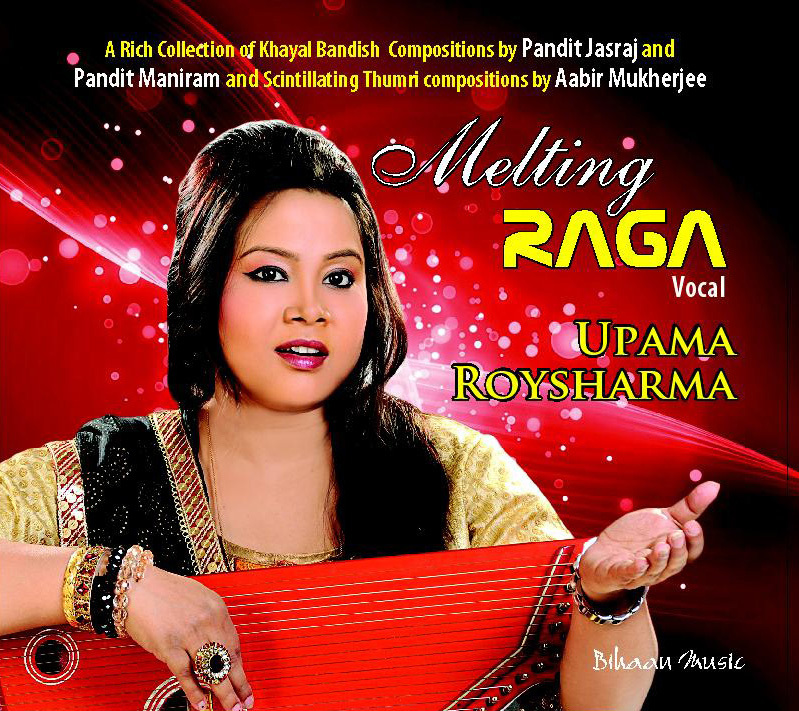 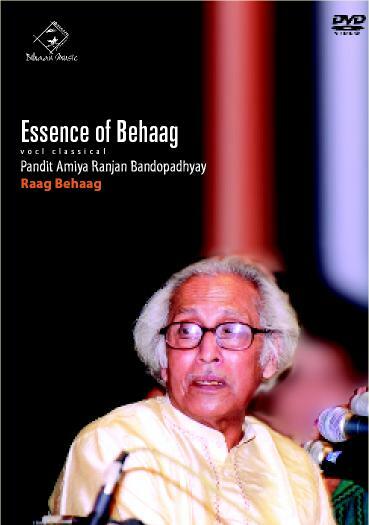 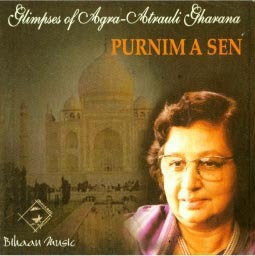 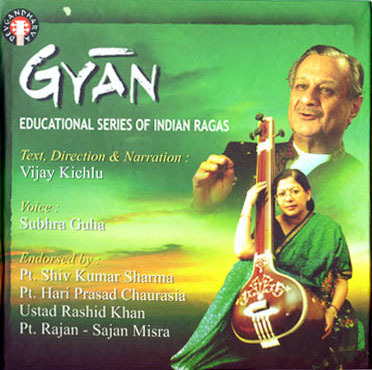 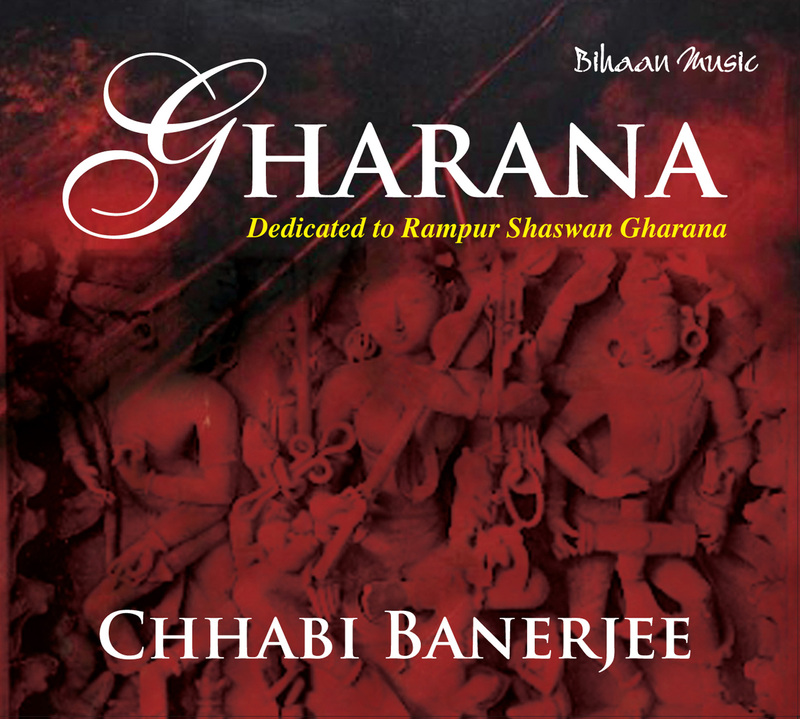 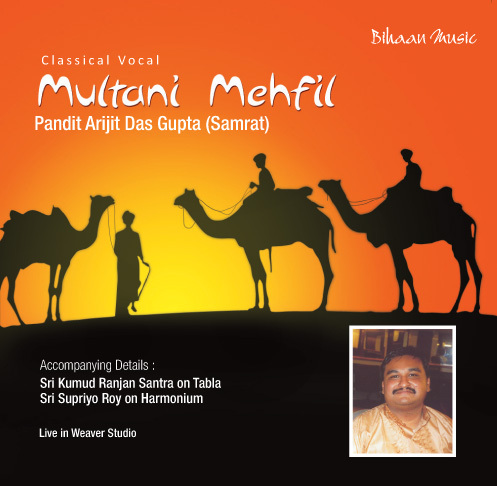 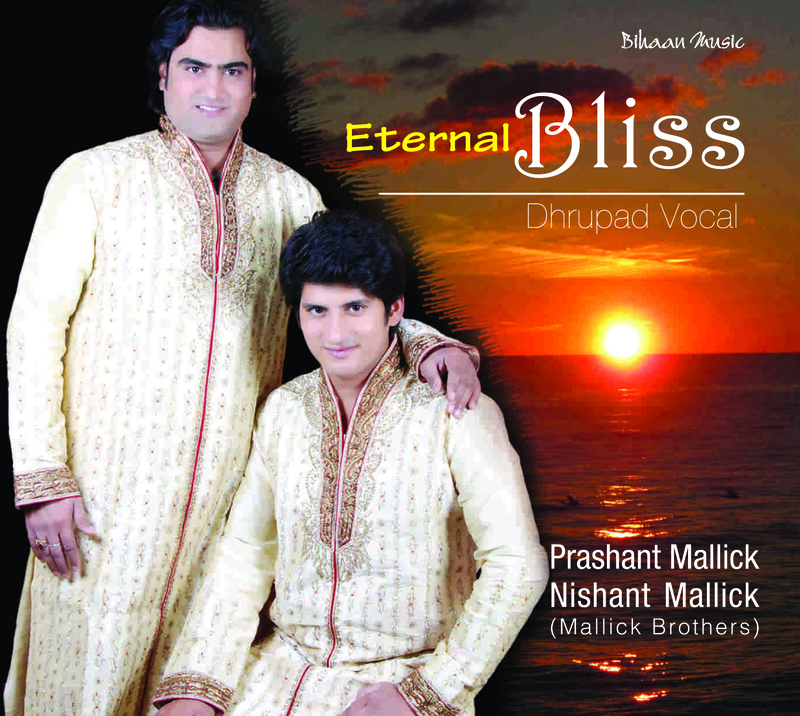 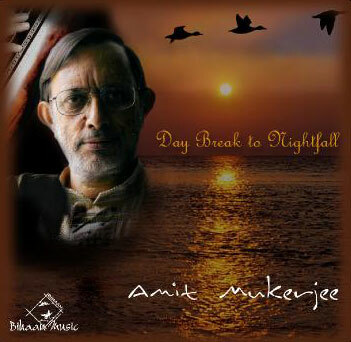 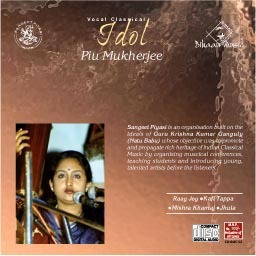 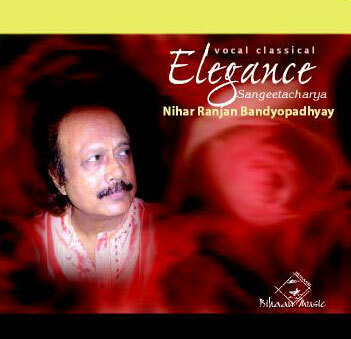 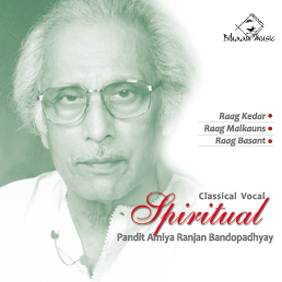 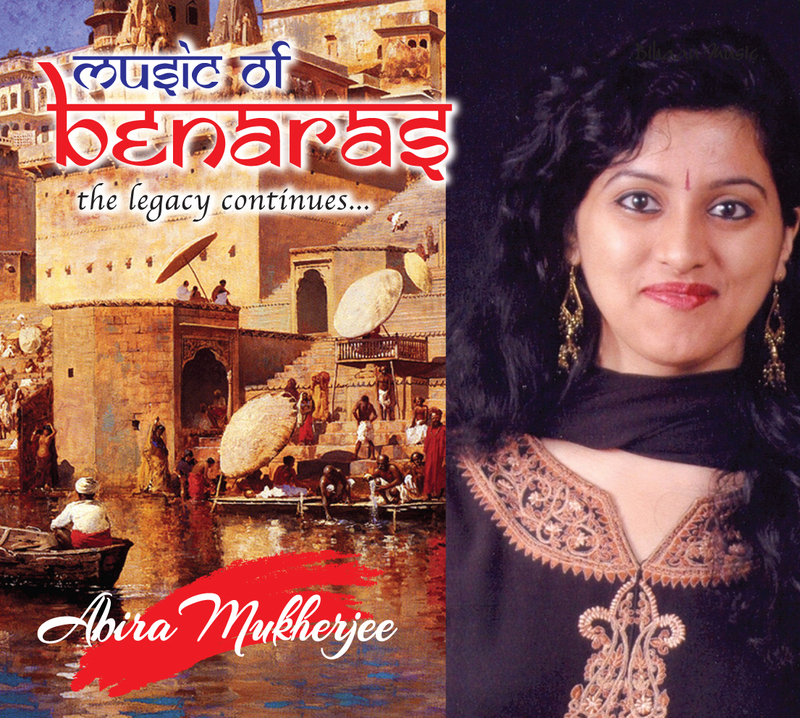 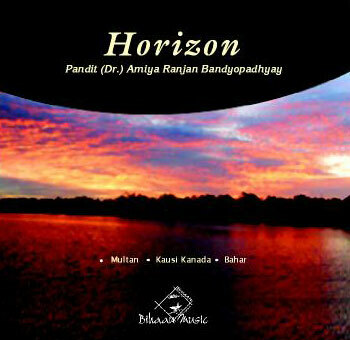 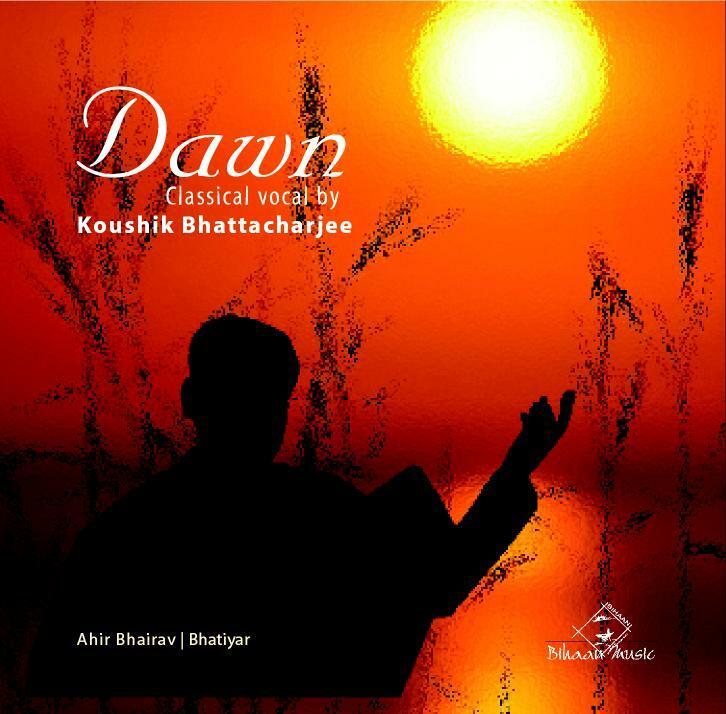 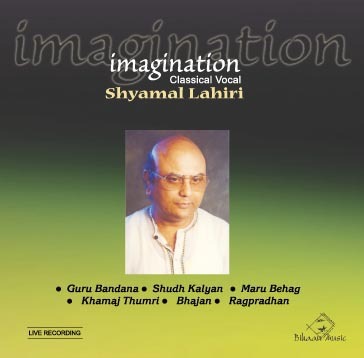 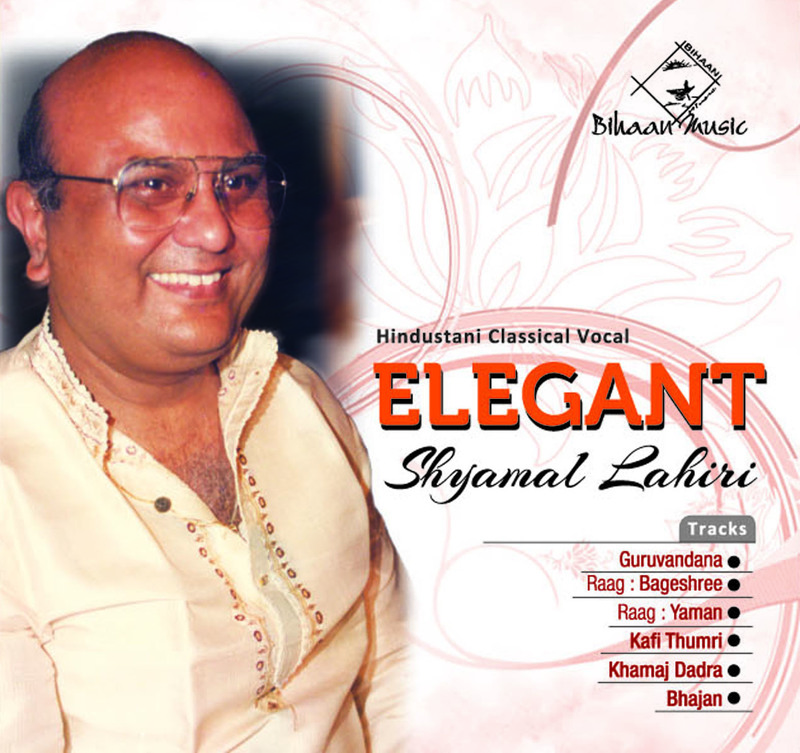 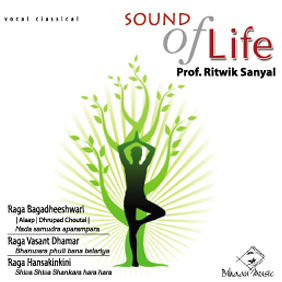 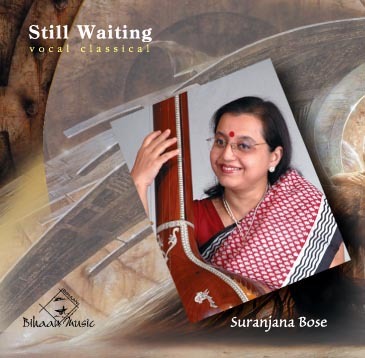 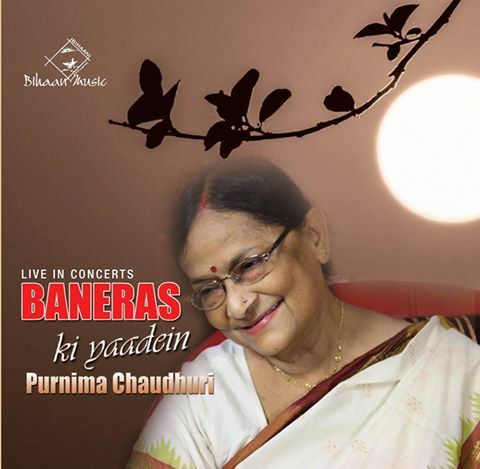 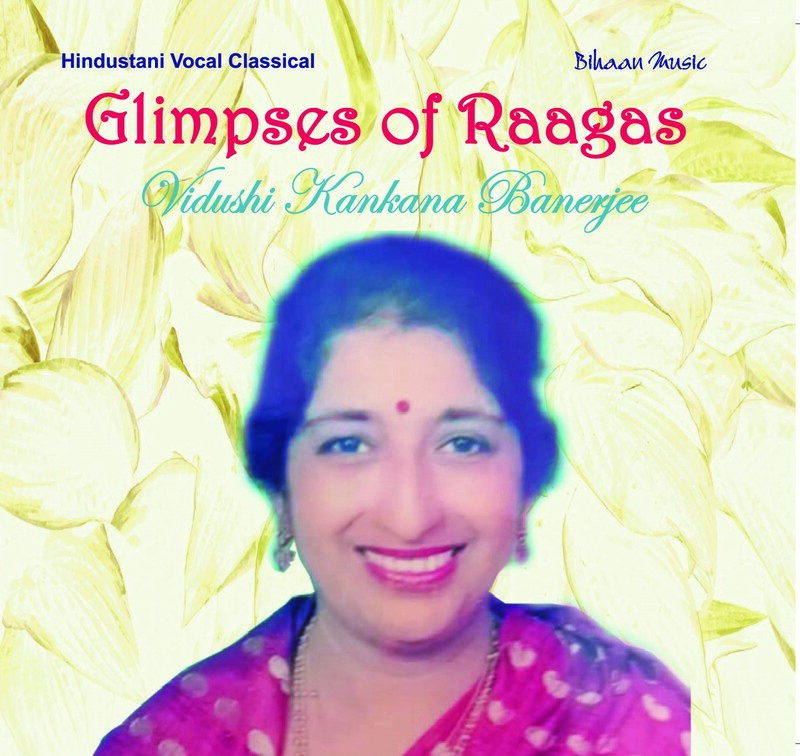 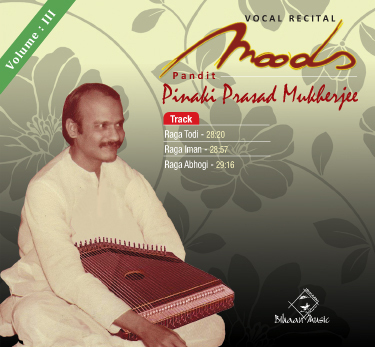 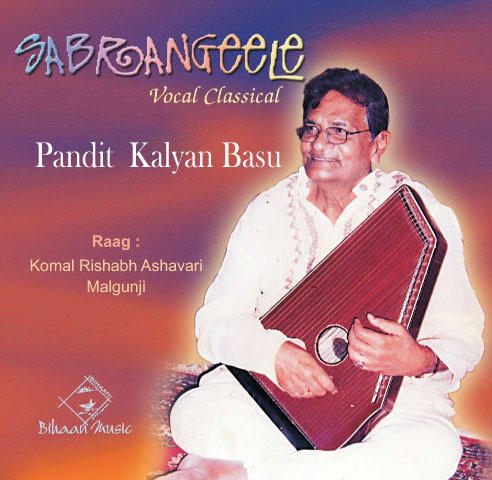 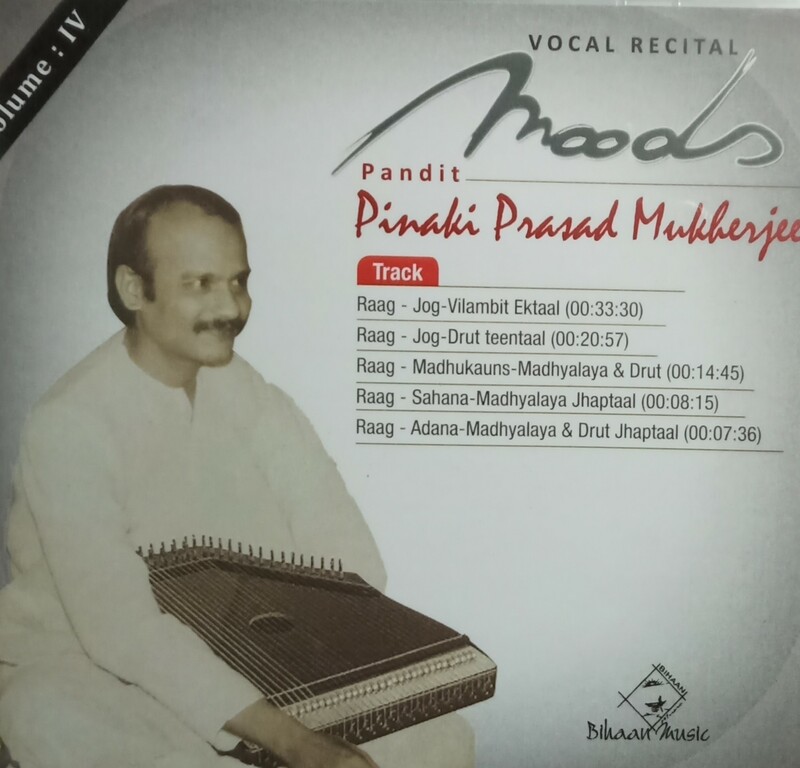 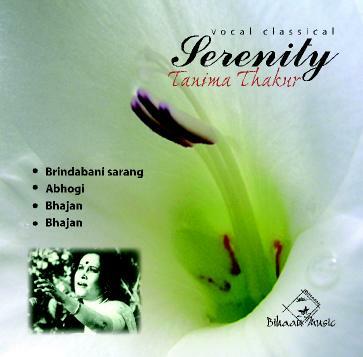 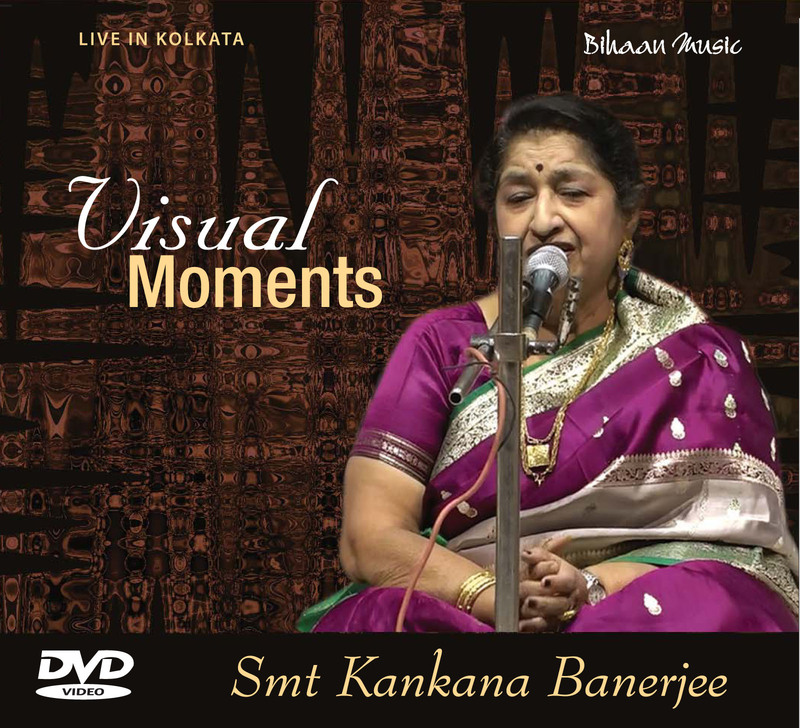 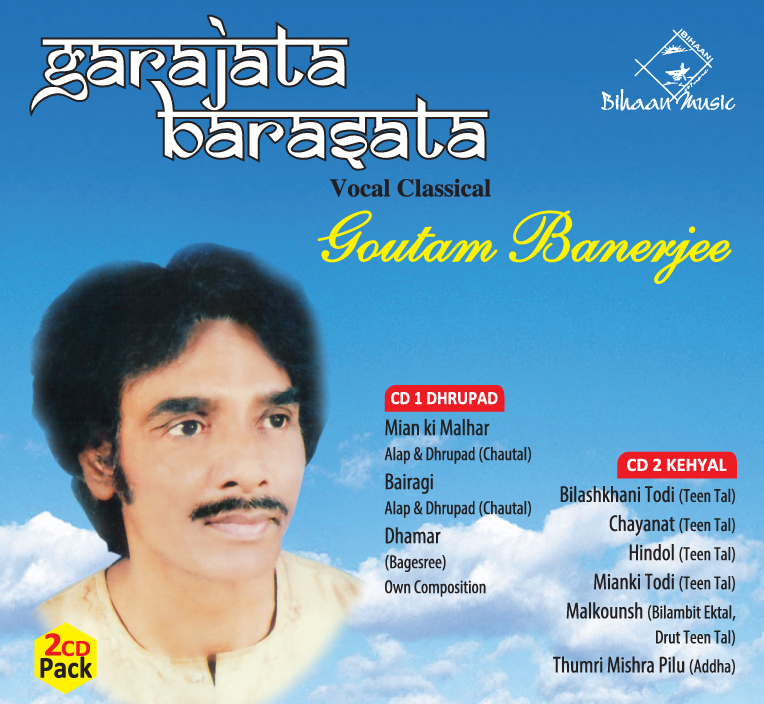 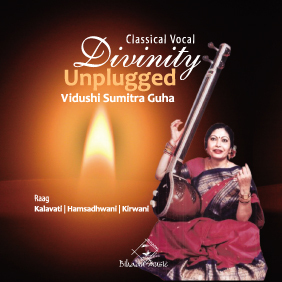 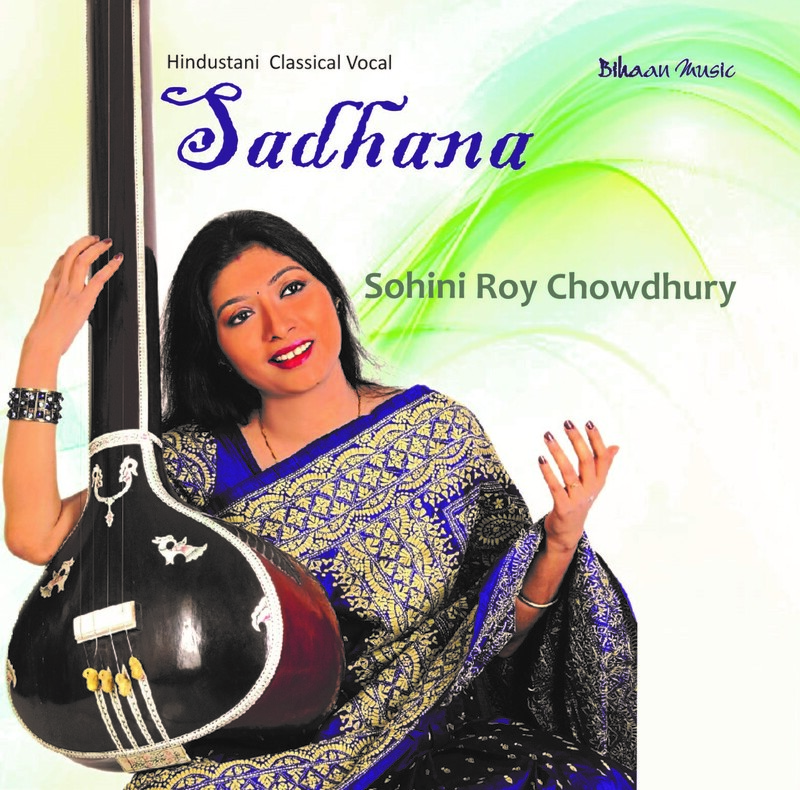 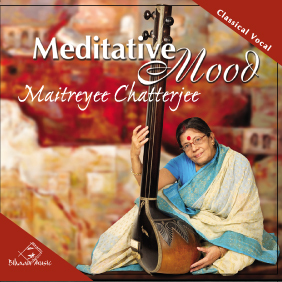 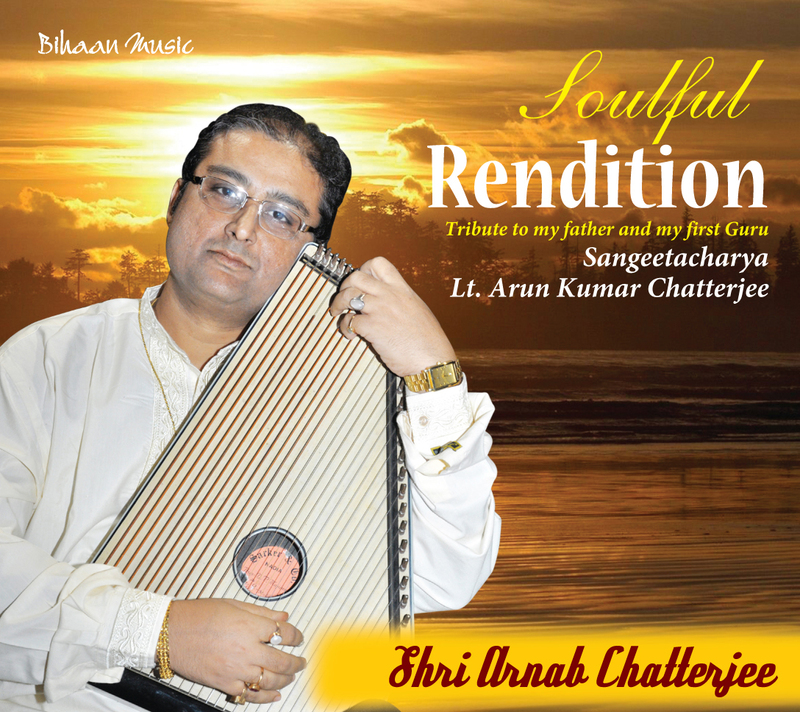 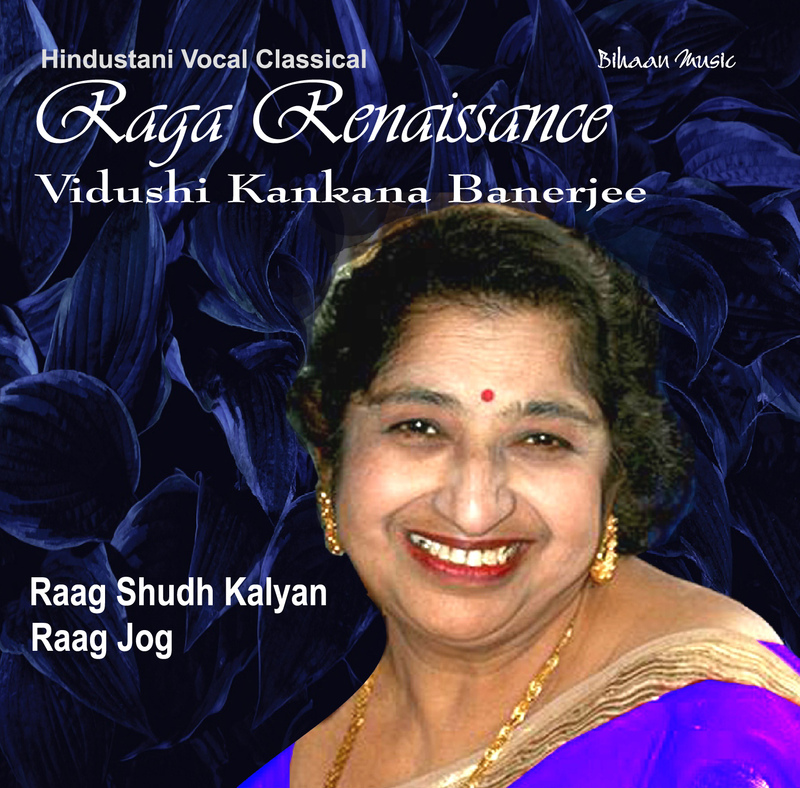 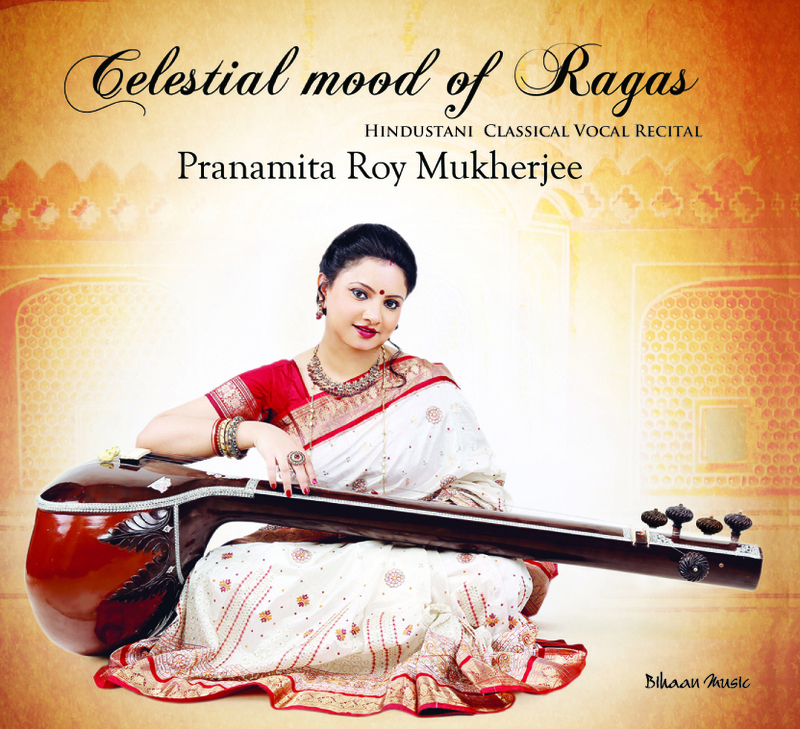 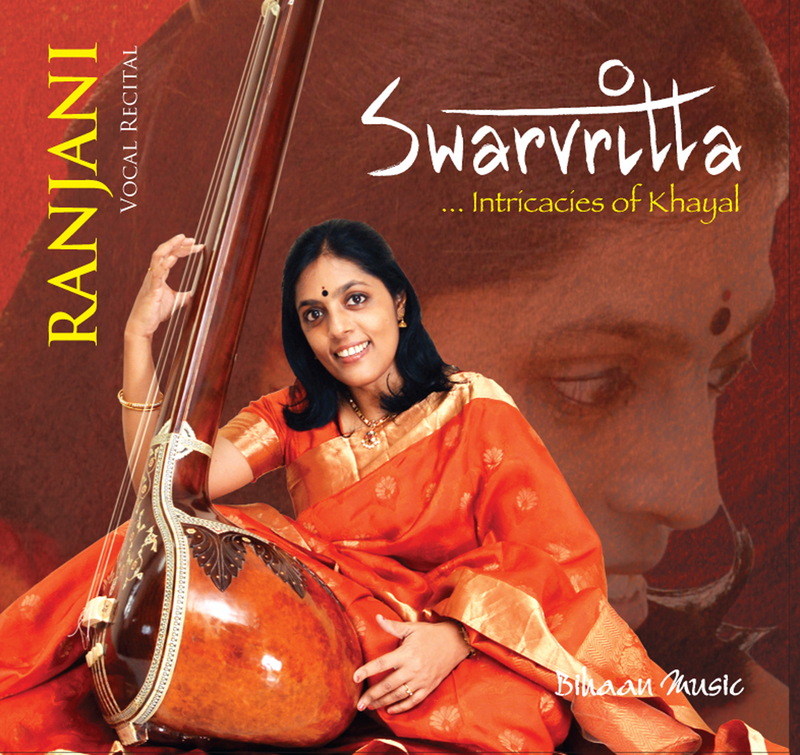 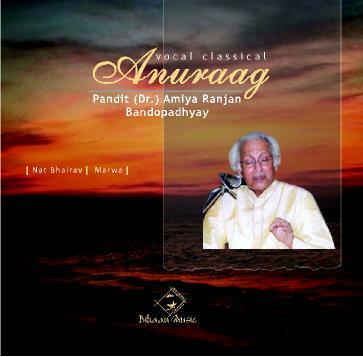 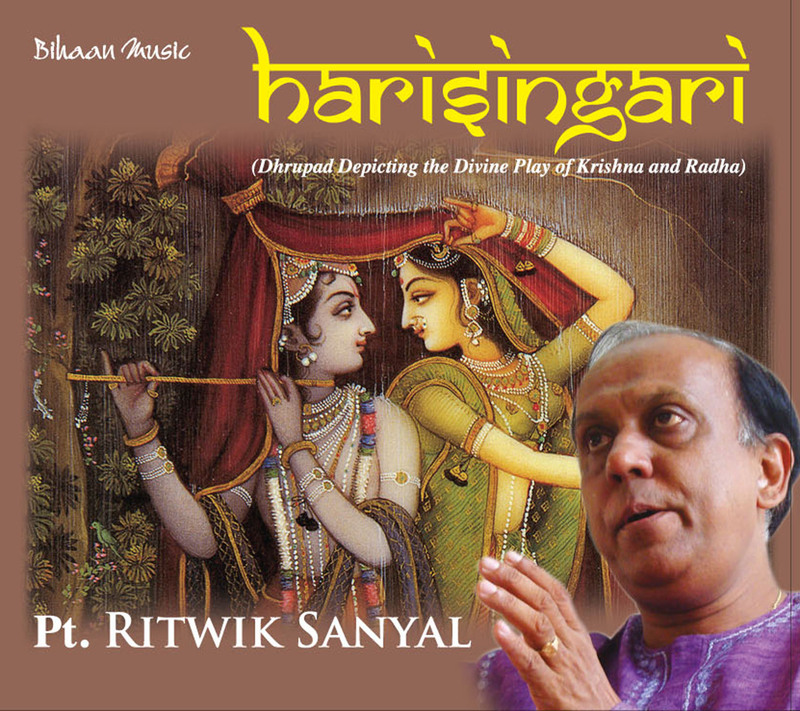 The album Joyful wait comprises of two tracks as Raag - Bageshri the first and Raag - Durga Thumri as the second. 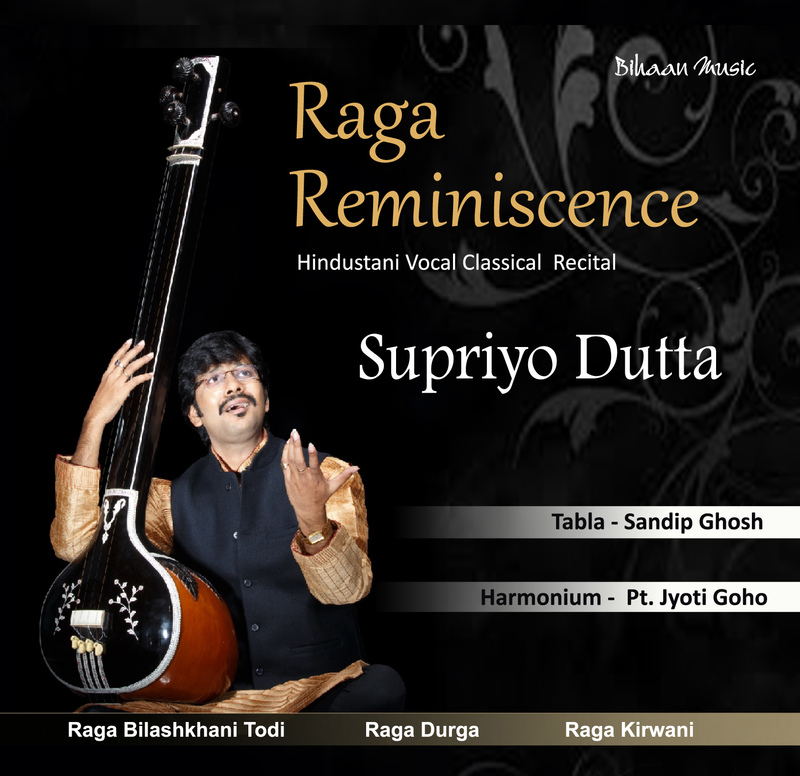 Punyabrota Dasgupta is passionate and sincere about Indian classical music and since his childhood has religiously pursued the same as a parallel career. 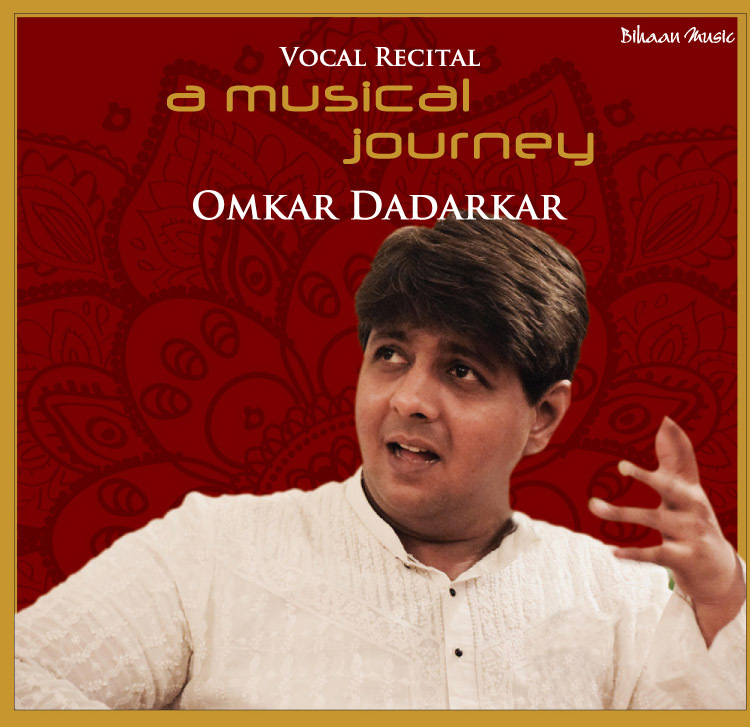 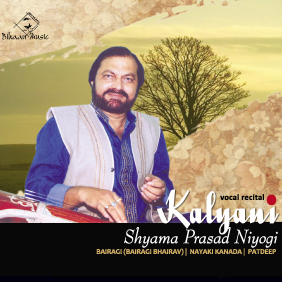 He has successfully participated in several prestigious Indian classical music concerts across the country and is currently under the able guidance of Sri. 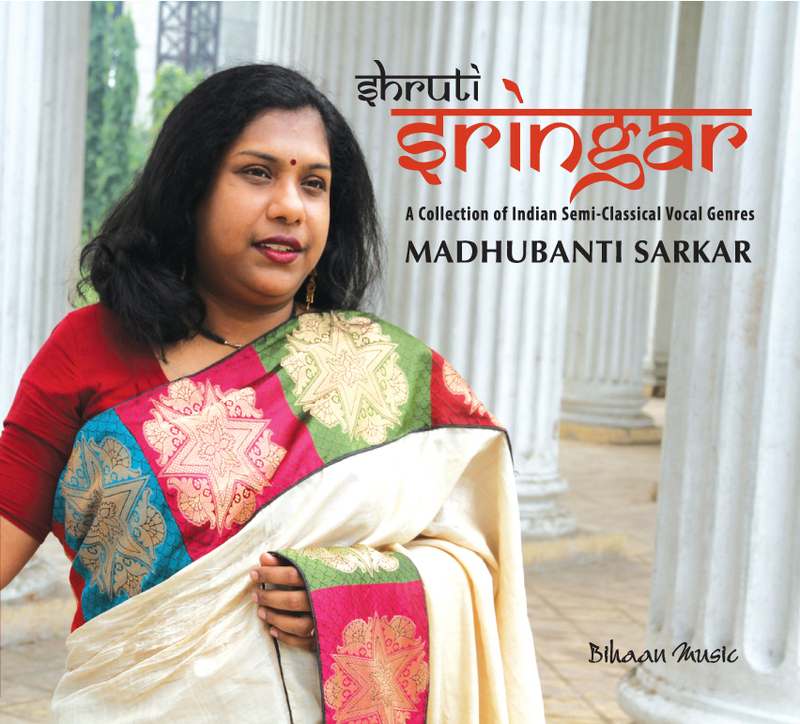 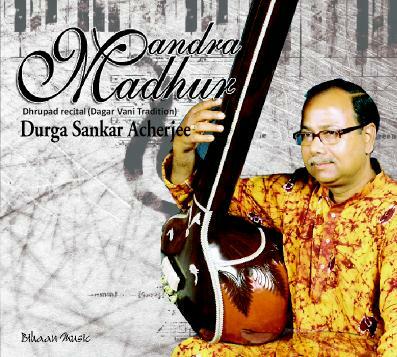 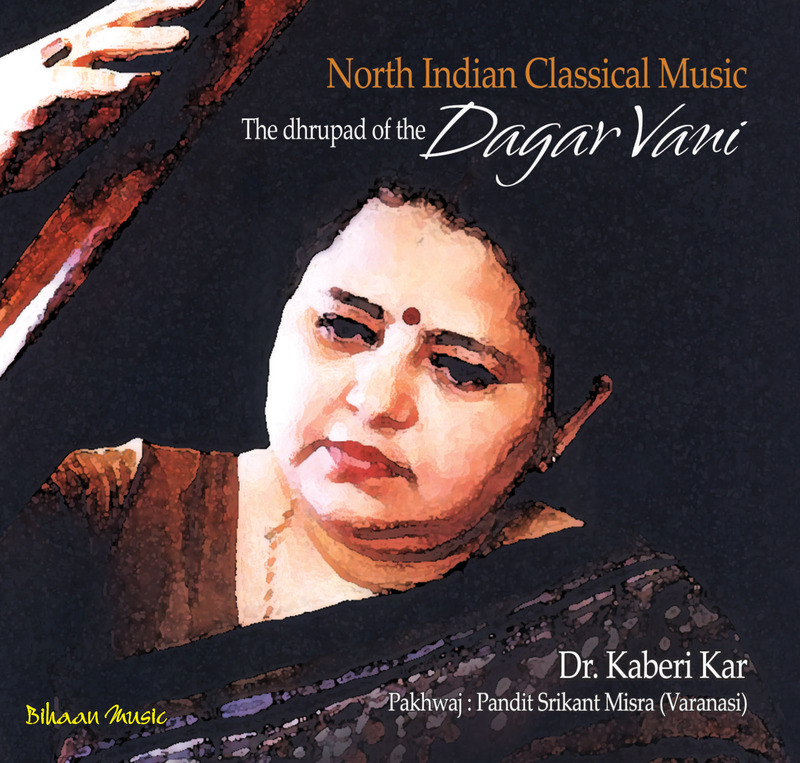 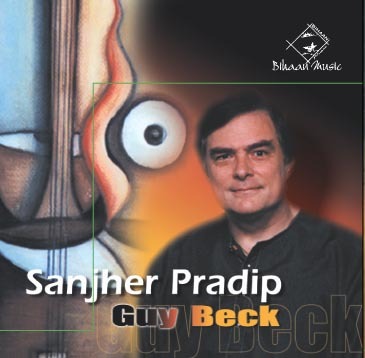 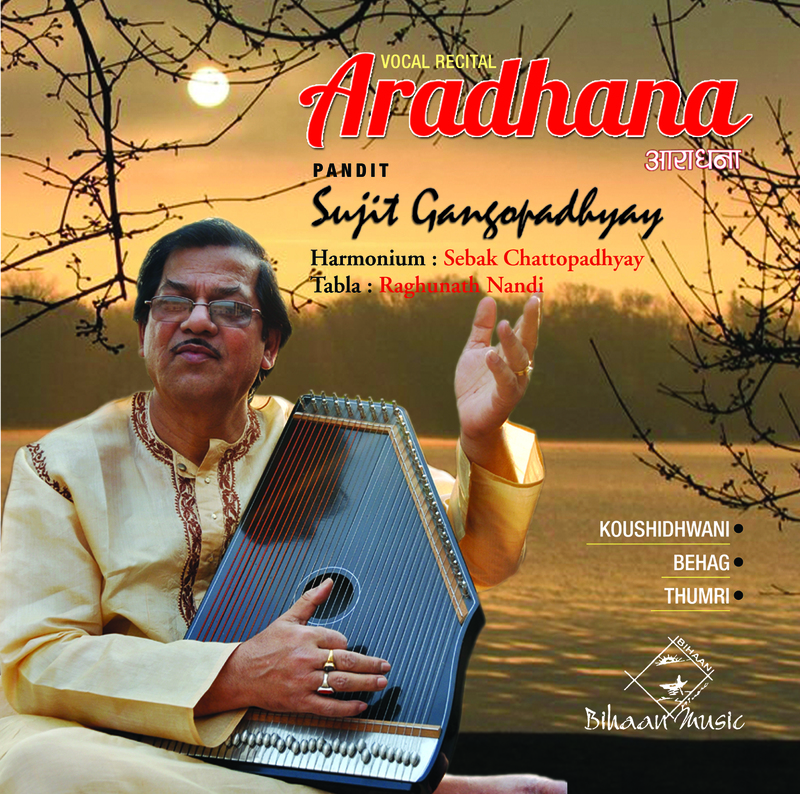 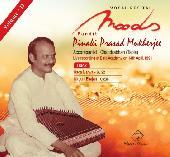 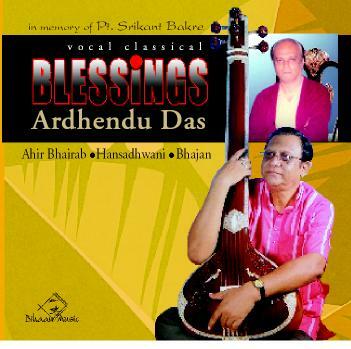 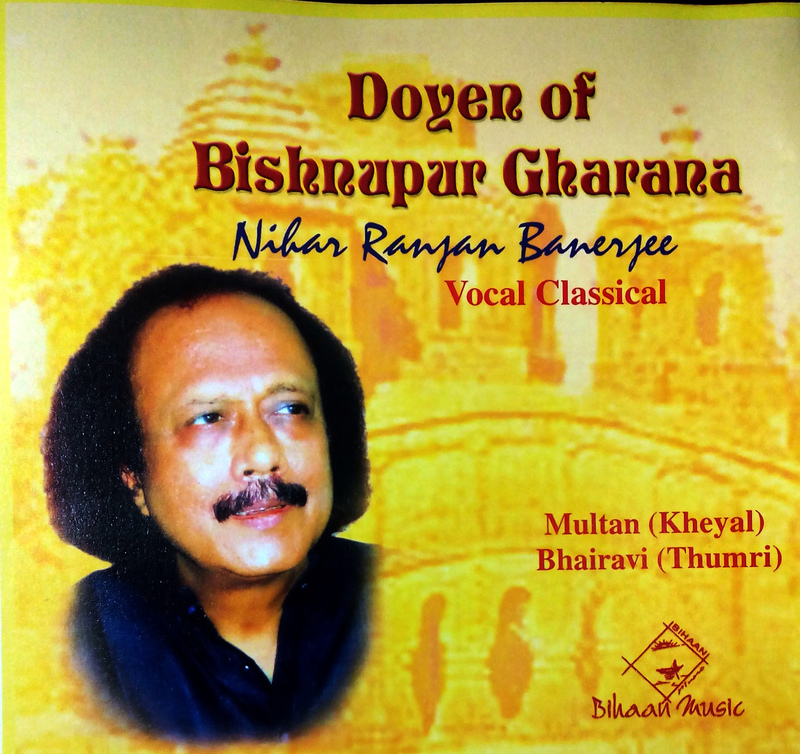 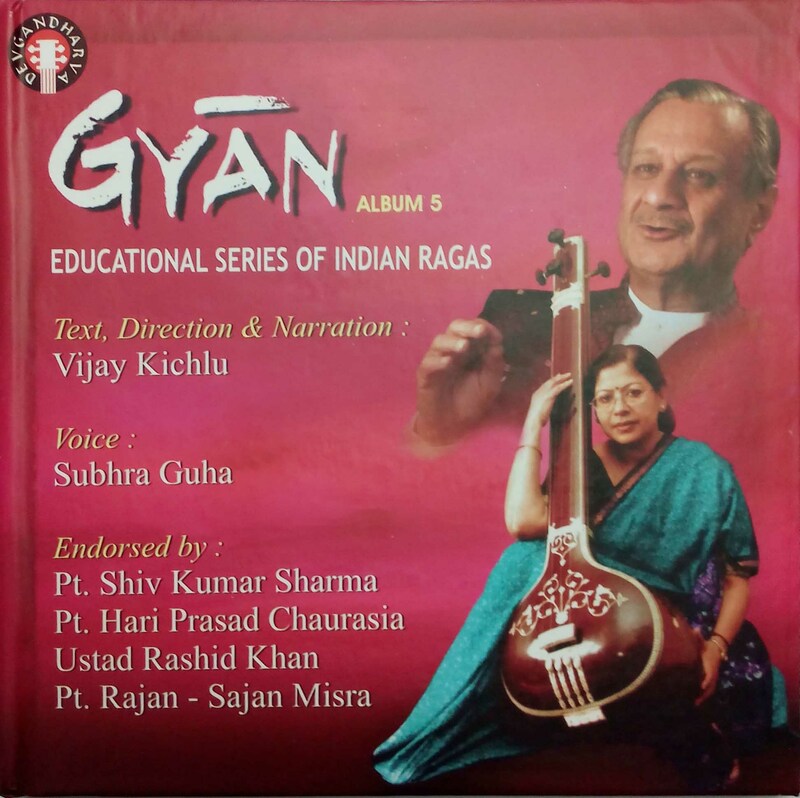 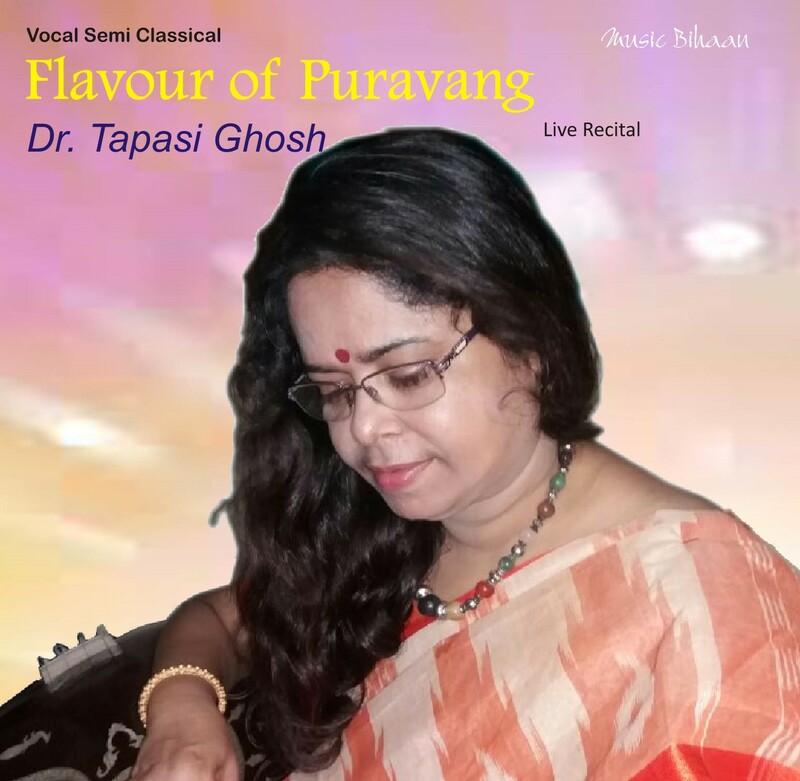 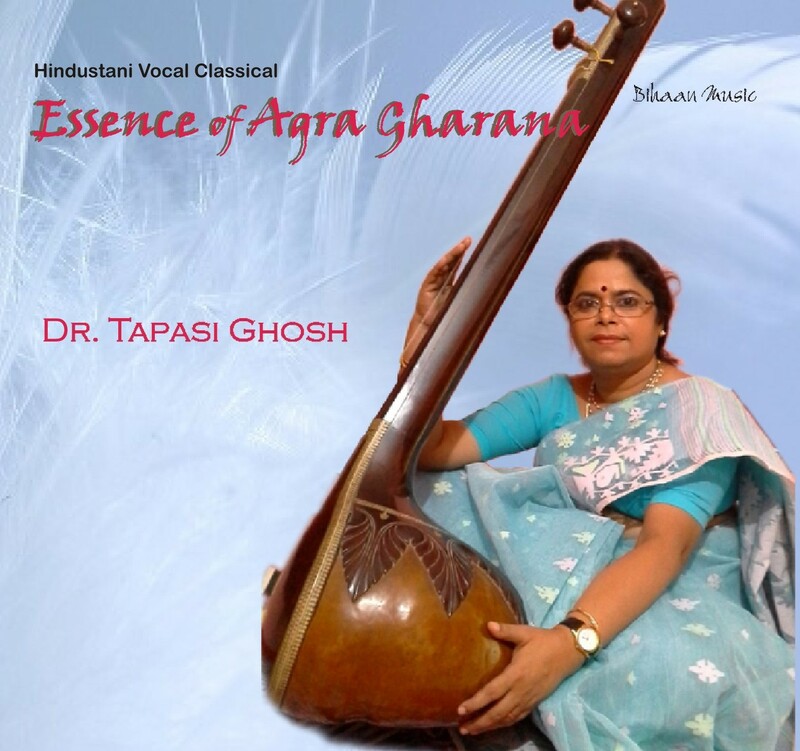 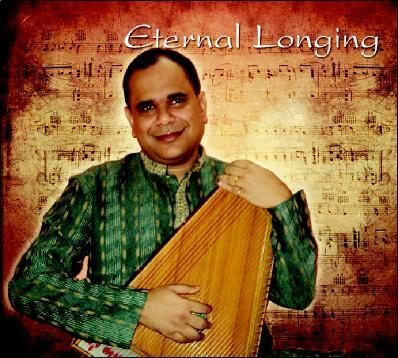 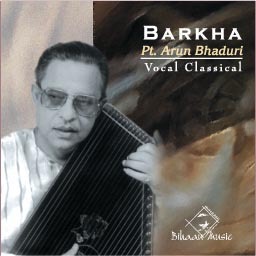 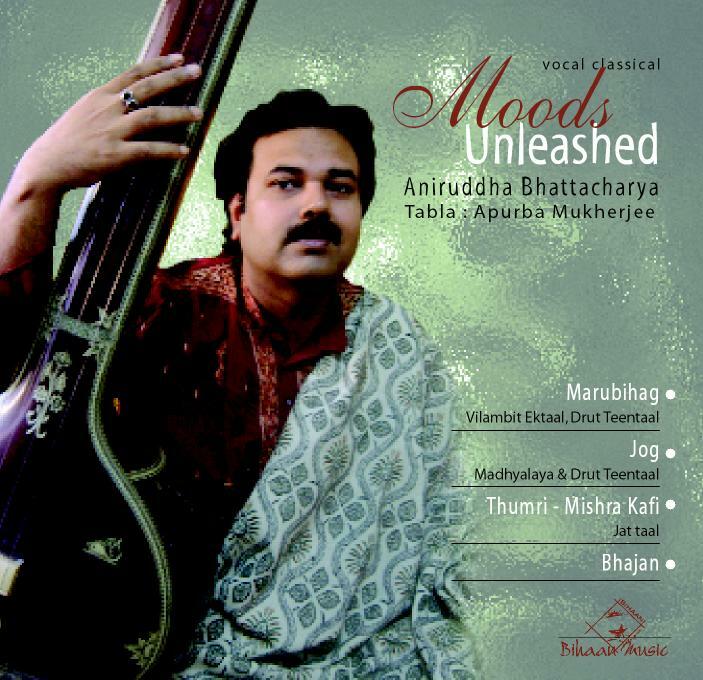 Aguru Sarkar, a disciple of the renowned sarangi and vocal maestro Ustad Md. 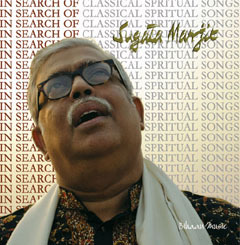 Sagiruddin Khan. 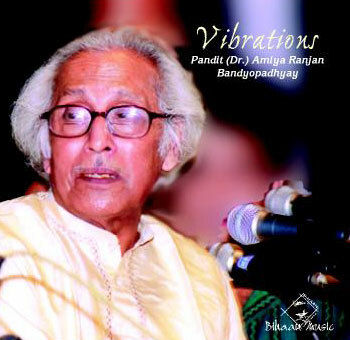 On a different note, Punyabrota is an engineer by profession with a specialization in the field of Information Technology.